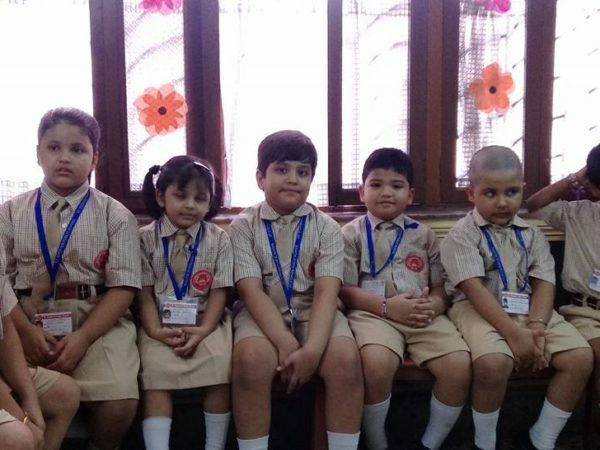 Admission Form (Session 2019-20) is available from school office between 8:30 A.M to 2:00 P.M and on Saturday by appointment. 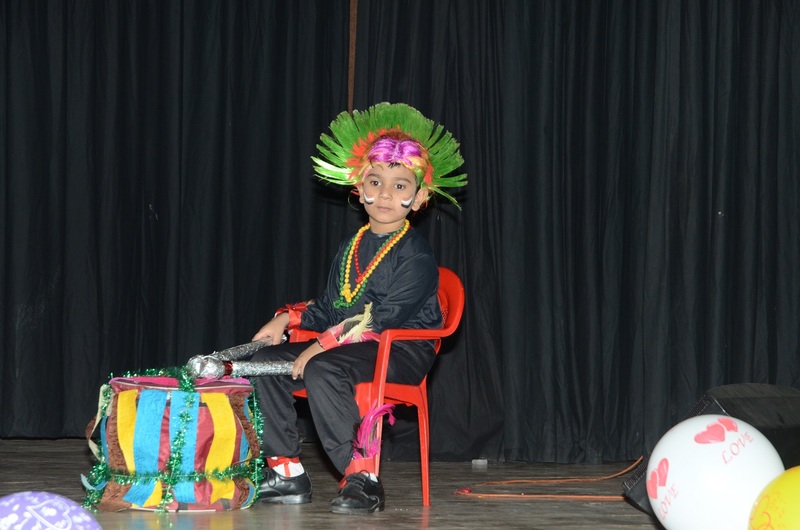 contact: 9830075420.    Welcome all to the new session 2019-20. 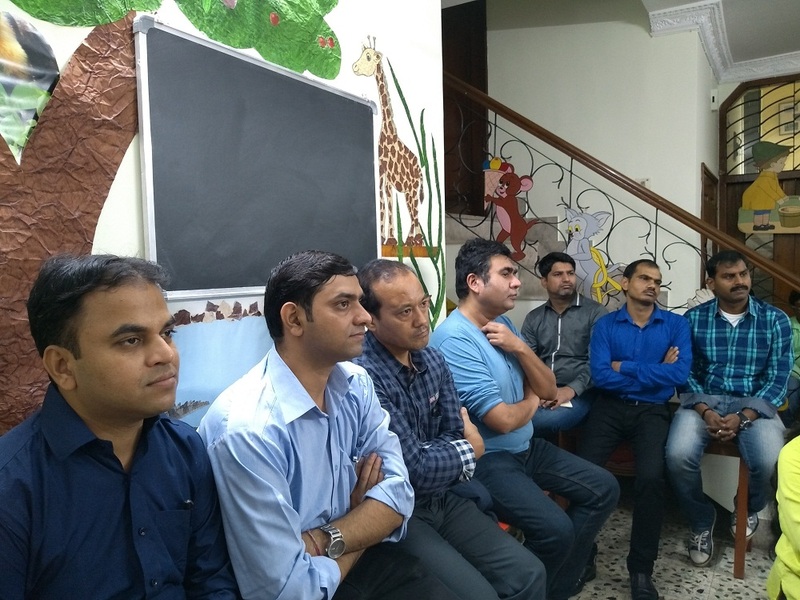 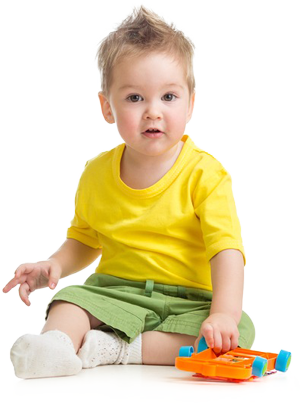 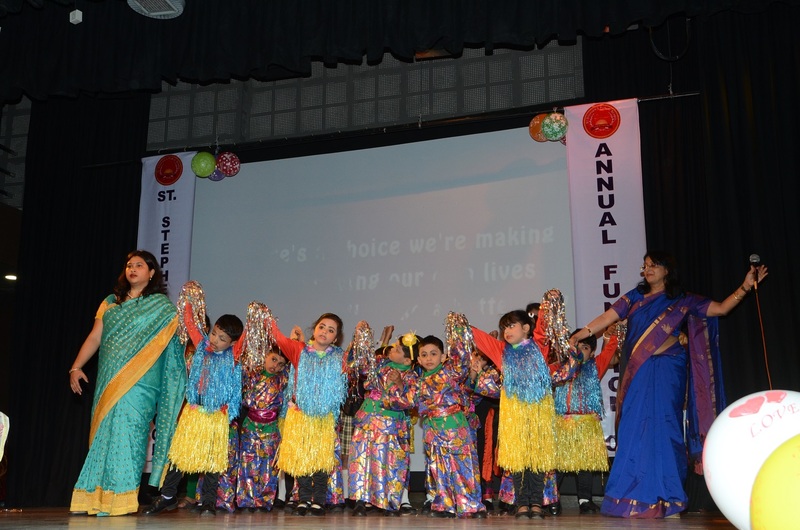 We have dedicated self disciplined teachers with sound personality and teaching ability. 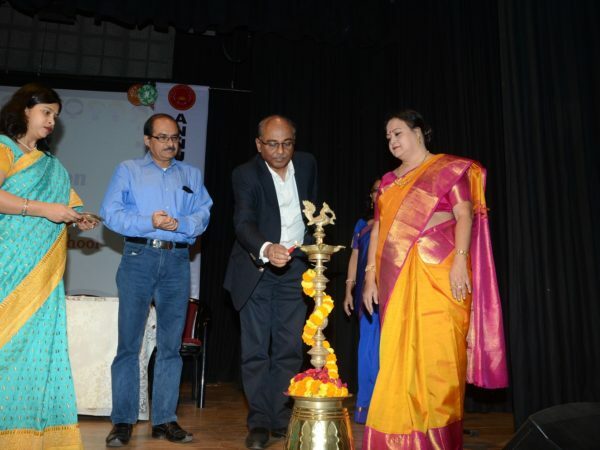 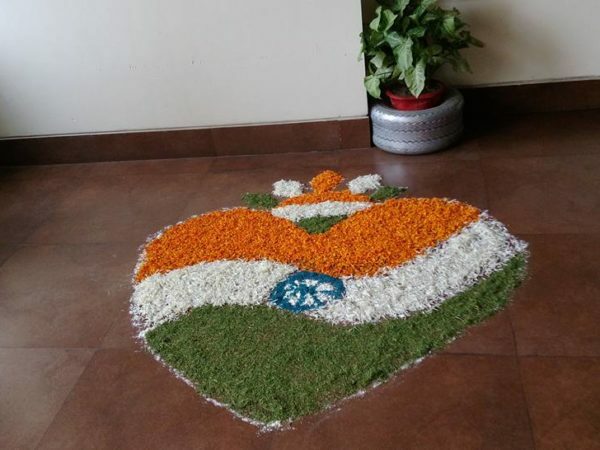 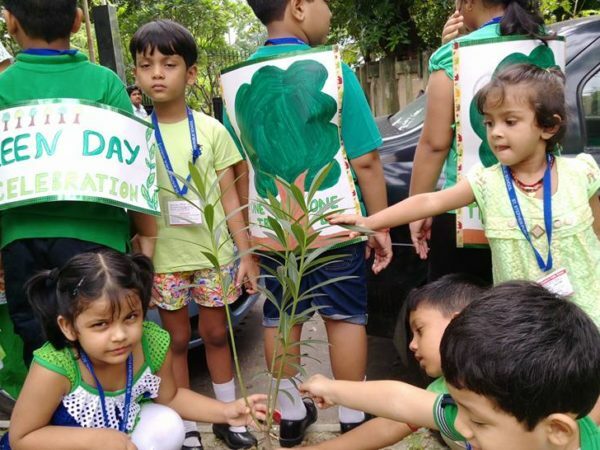 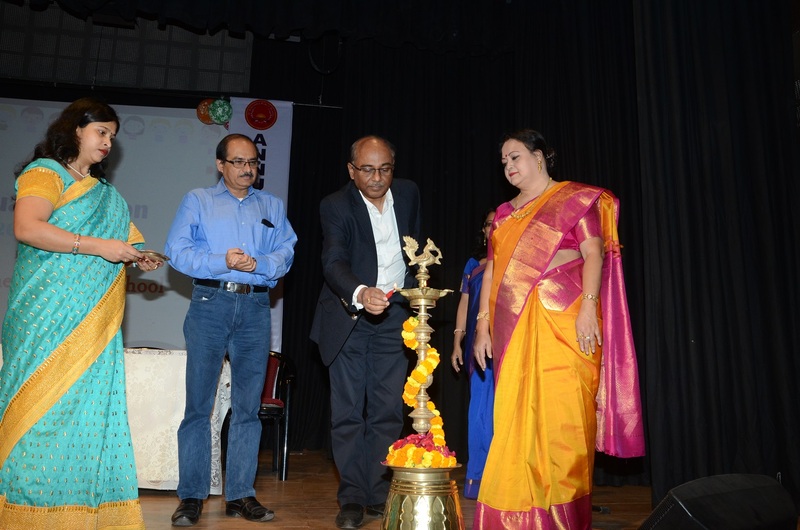 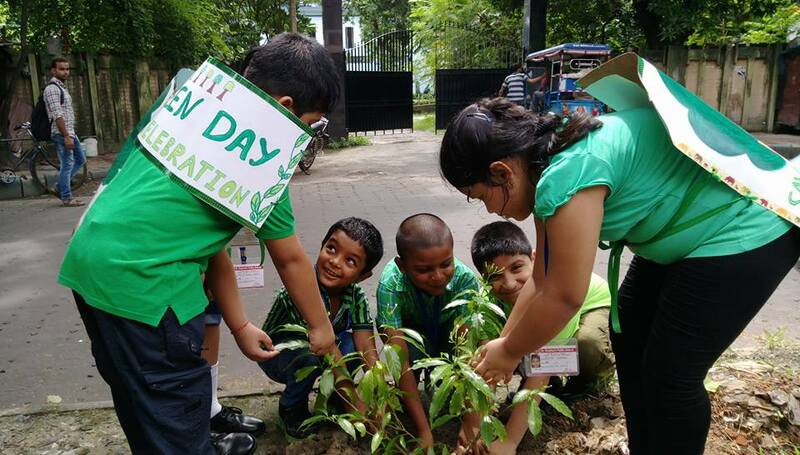 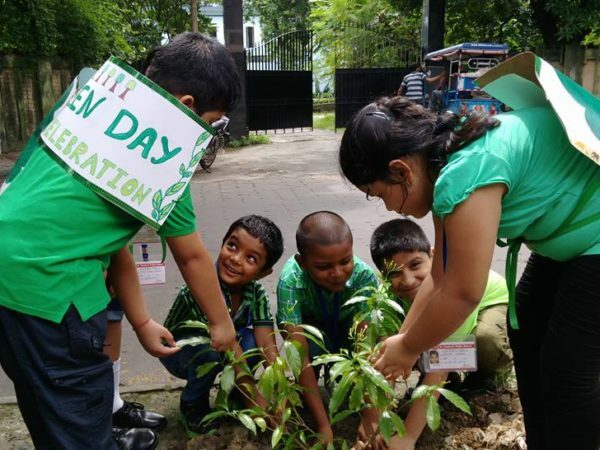 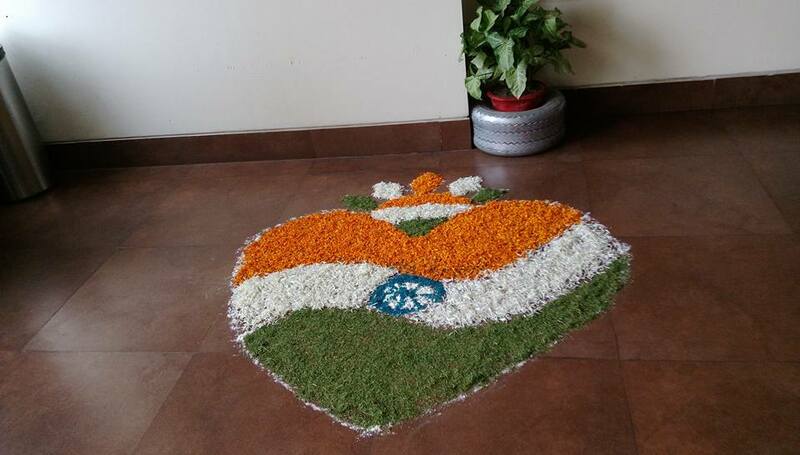 Environment friendly Green Day celebration.  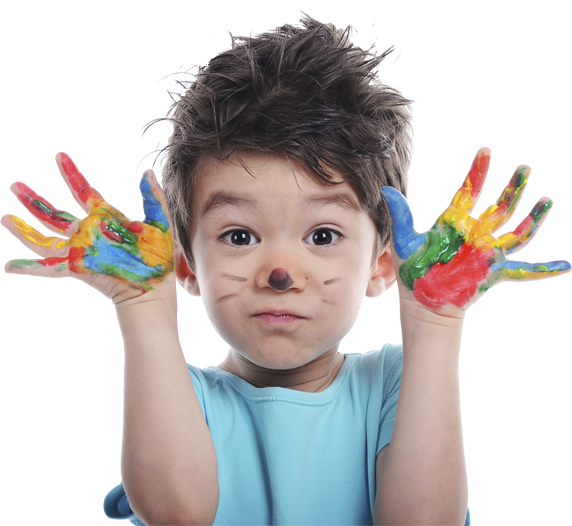 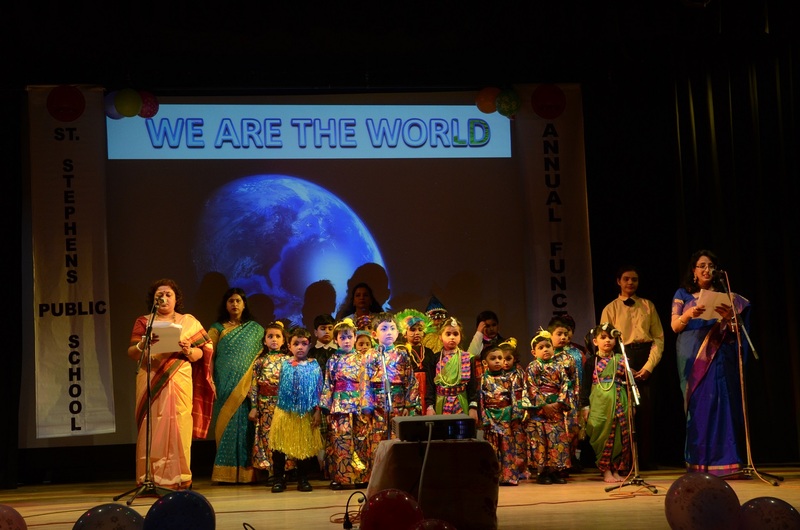 The festival of color- Holi celebration, Mother's Day celebration, Children's day & Teacher's day celebration, Sports & Picnic. 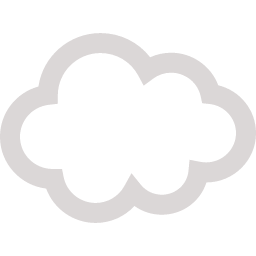 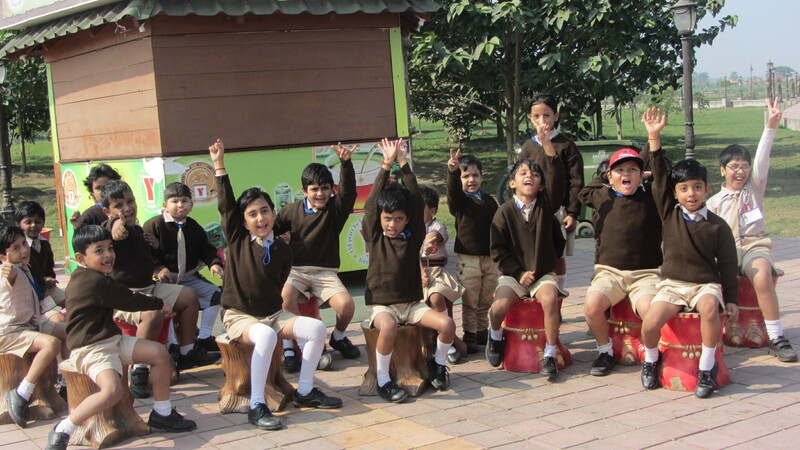 A Happy, Inspirational learning Environment where individuality is respected and celebrated. 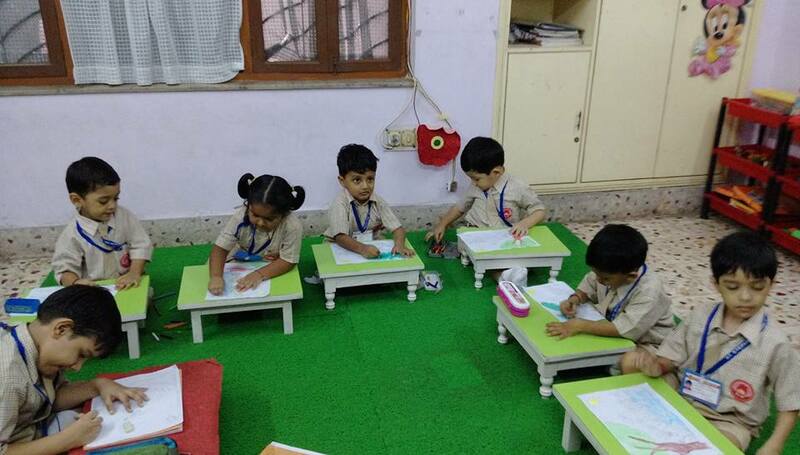 Provide Hygienic , clean & well equipped classroom. 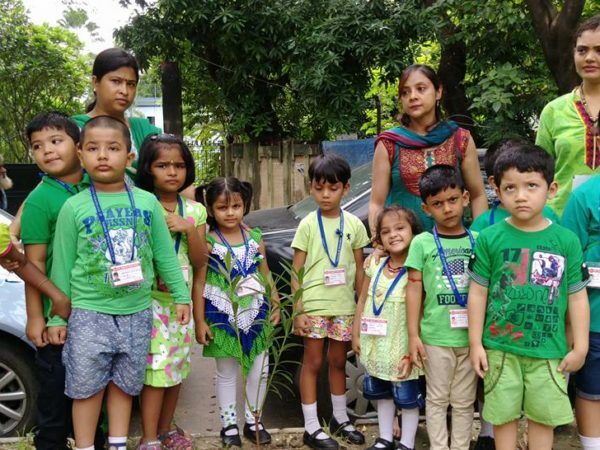 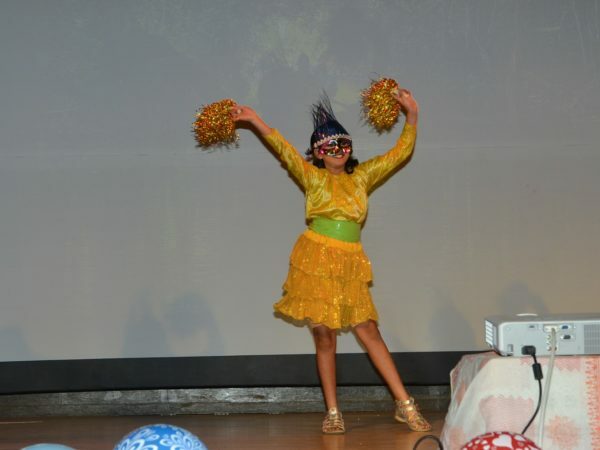 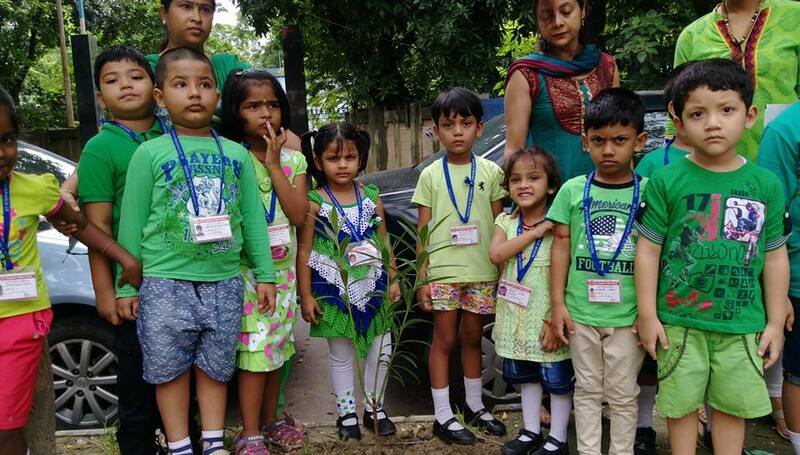 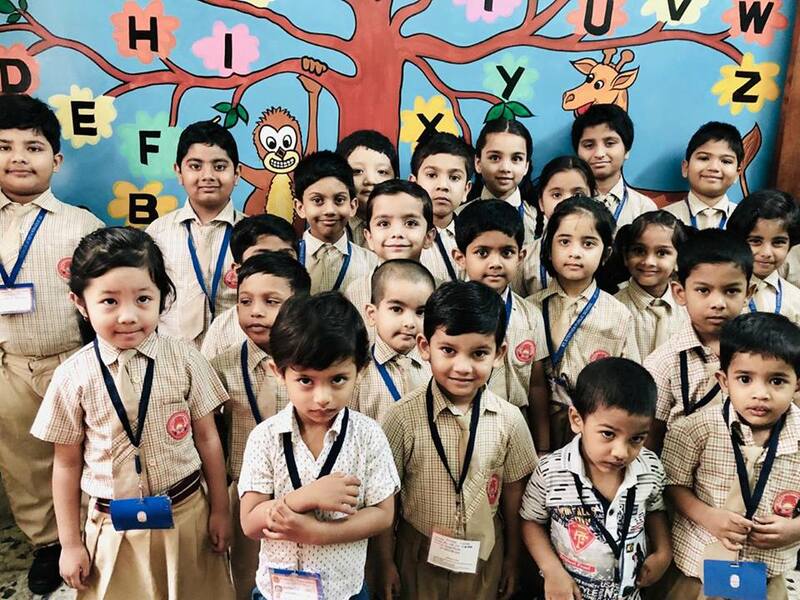 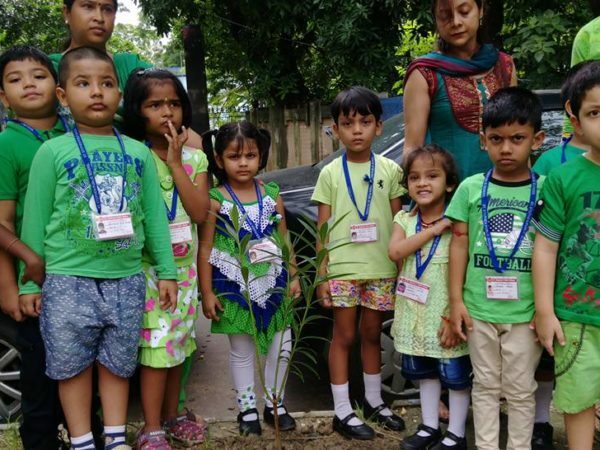 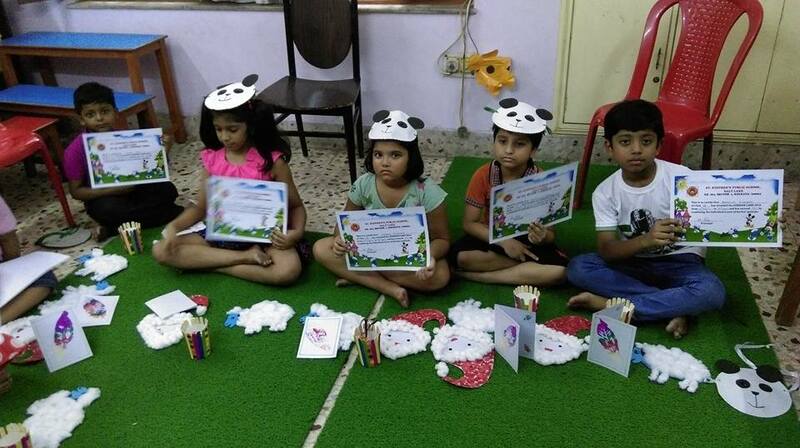 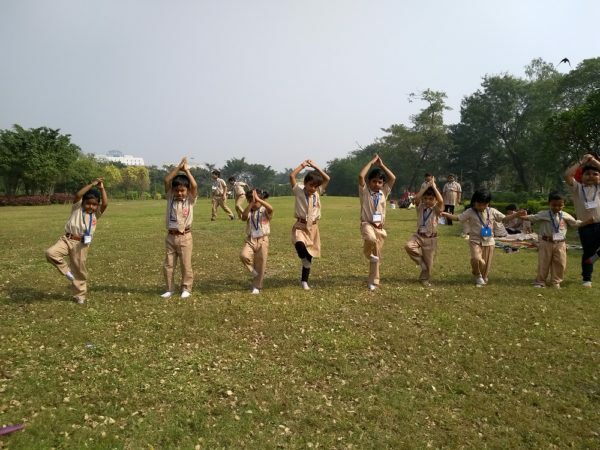 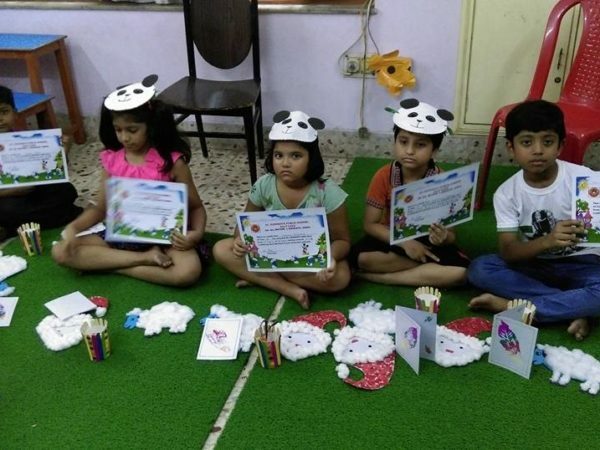 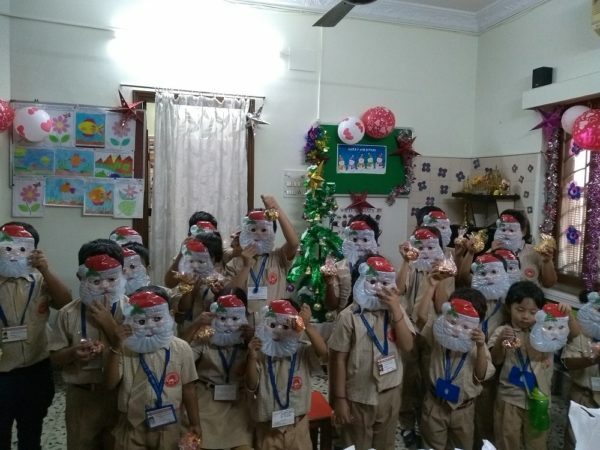 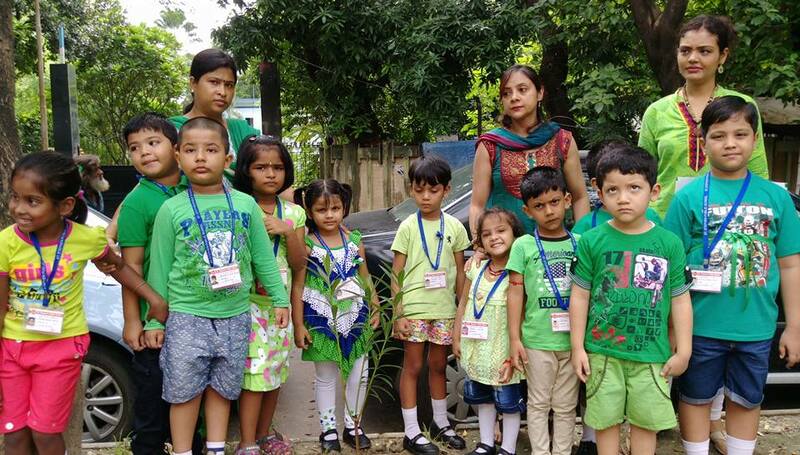 A Fun filled awesome summer camp for awesome kids in the month of May of every year which consists of Dance,Movie,Masti & Magic , Personality Development, Public Speaking, Tree Plantation, Arts & Crafts & yoga. 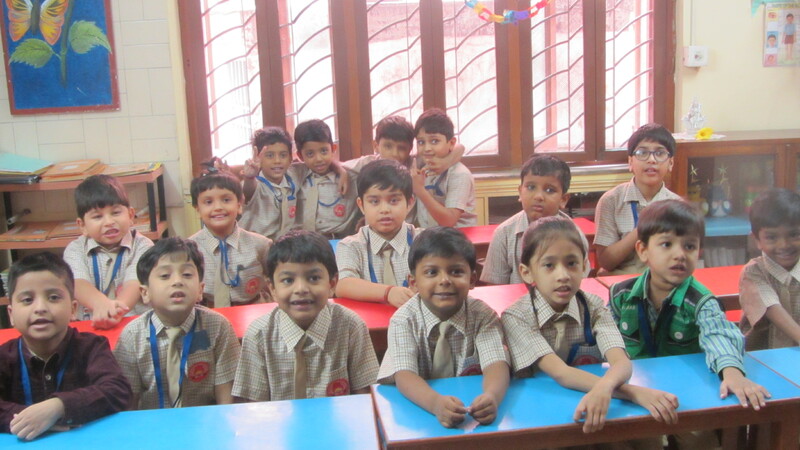 We are an institution that thrives in providing the best education across our various classes. 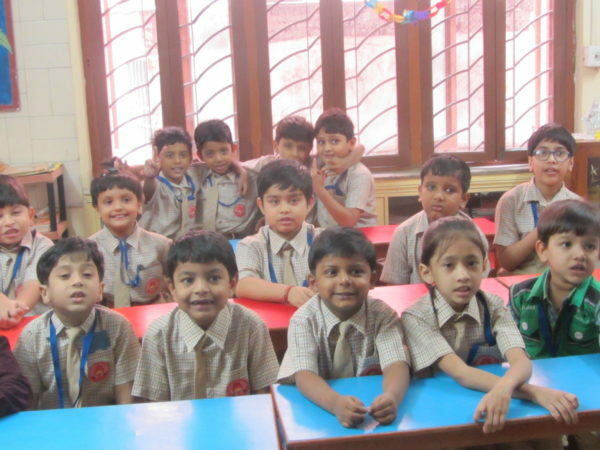 In every class, we have an experienced teacher and fun-filled extra-curricular activities to enhance every student’s knowledge for tomorrow. 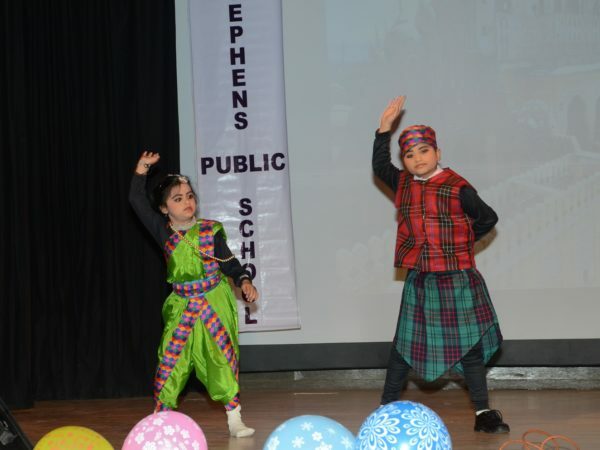 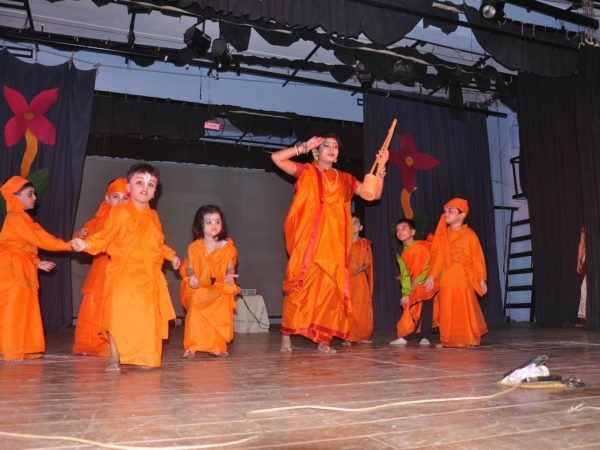 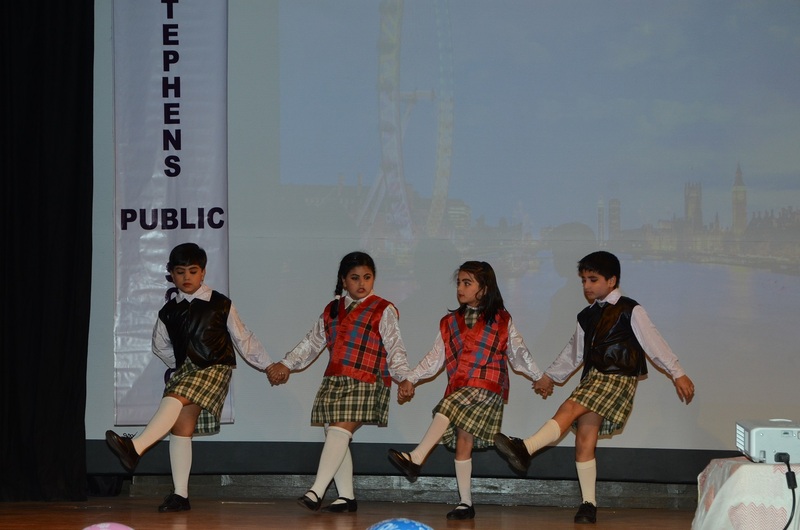 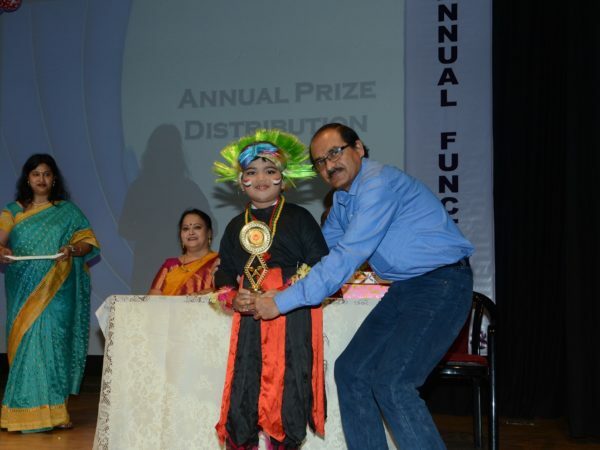 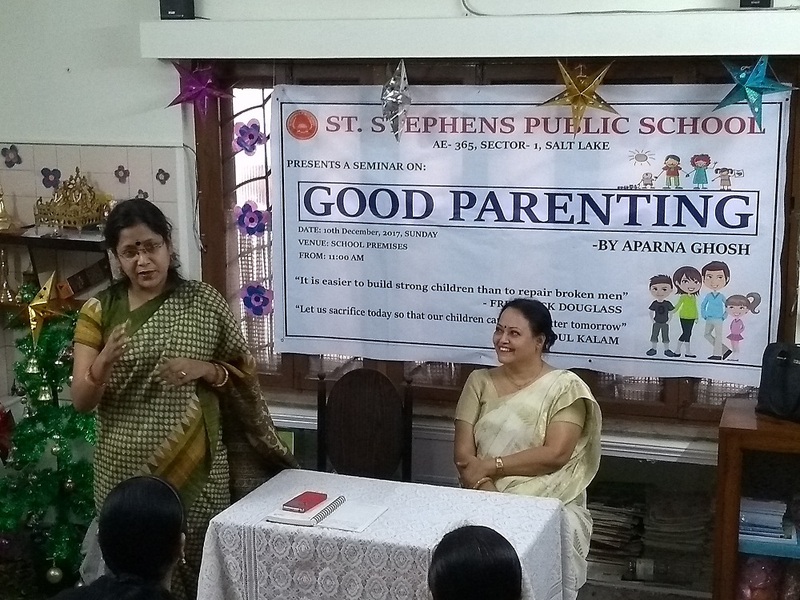 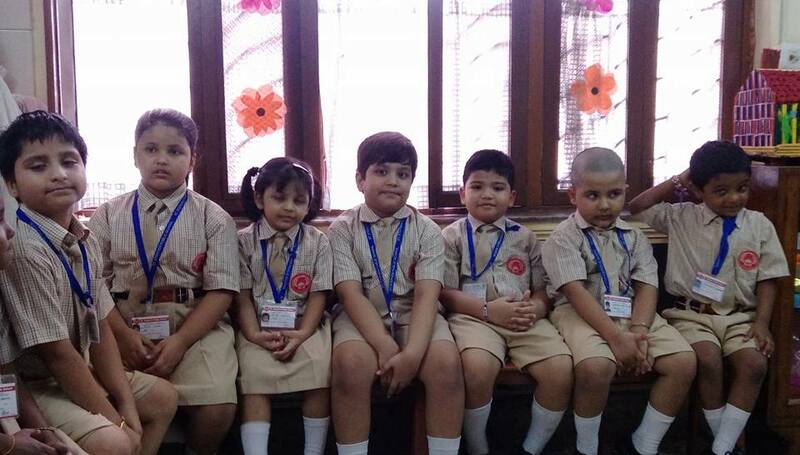 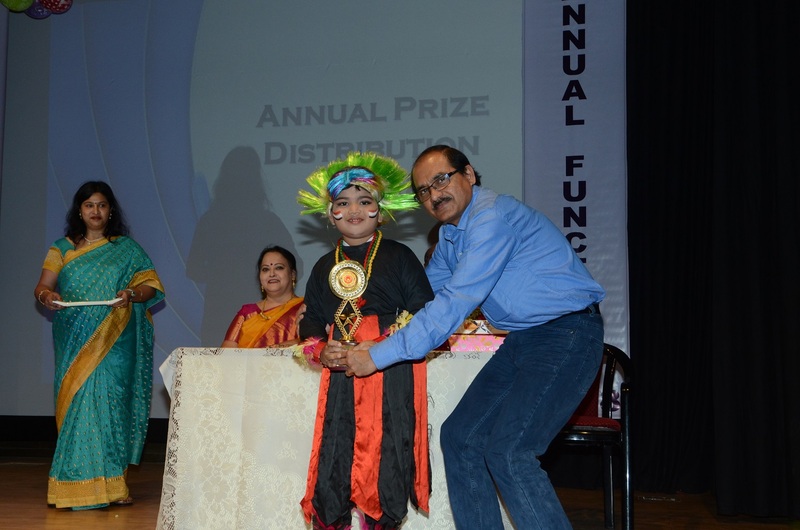 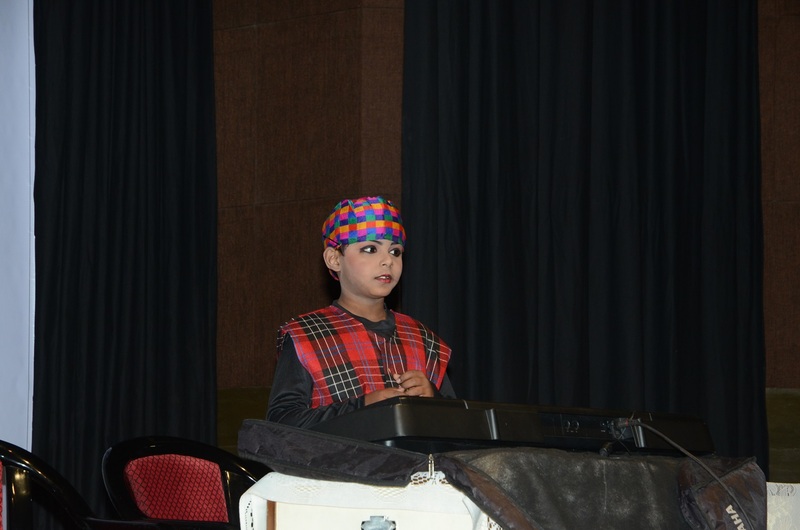 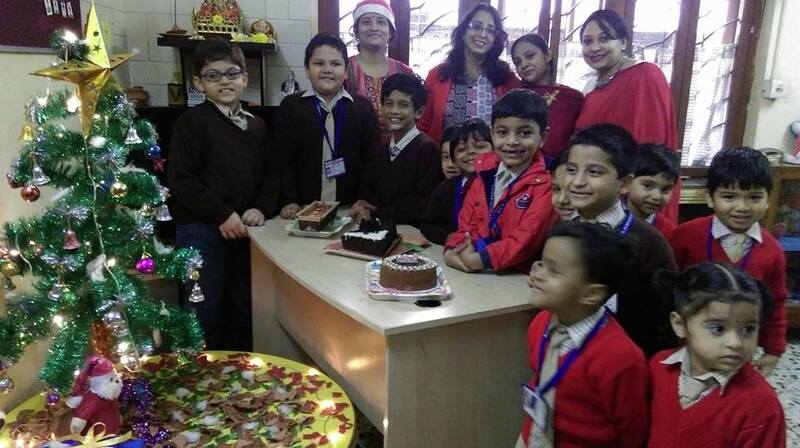 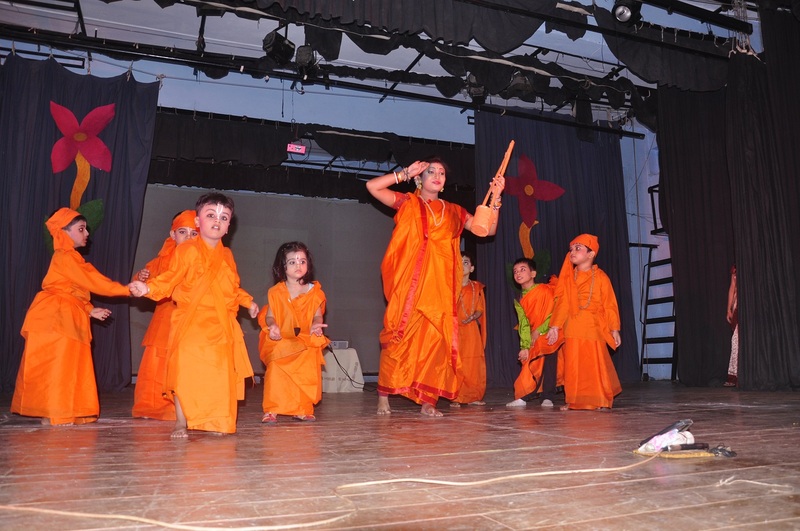 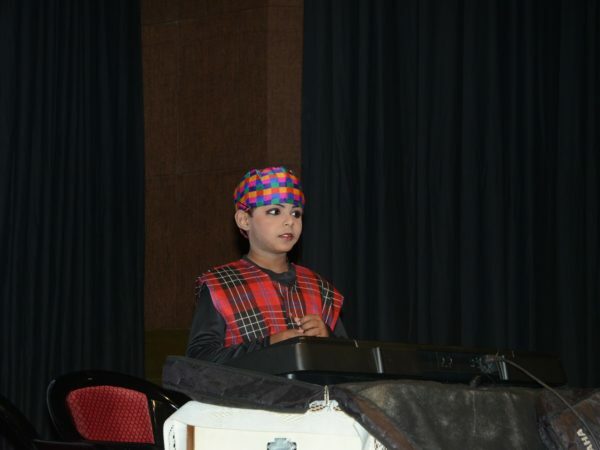 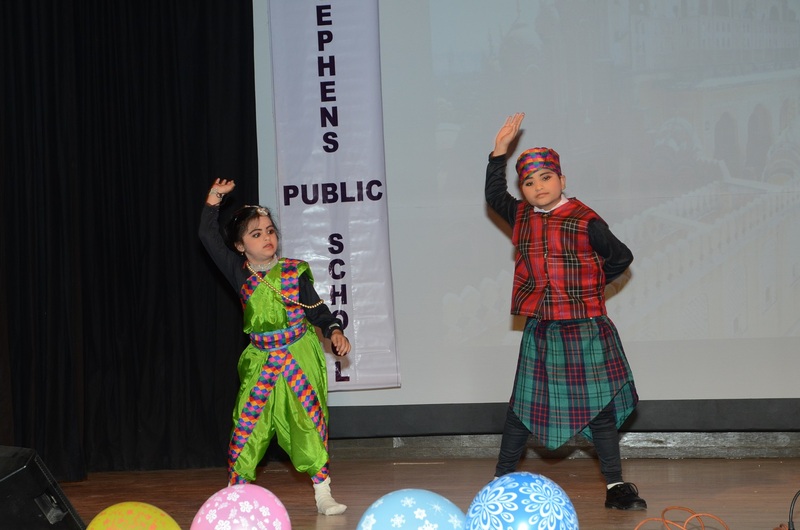 St. Stephen’s Public school provides very dynamic platform for Primary education & bright future for children. 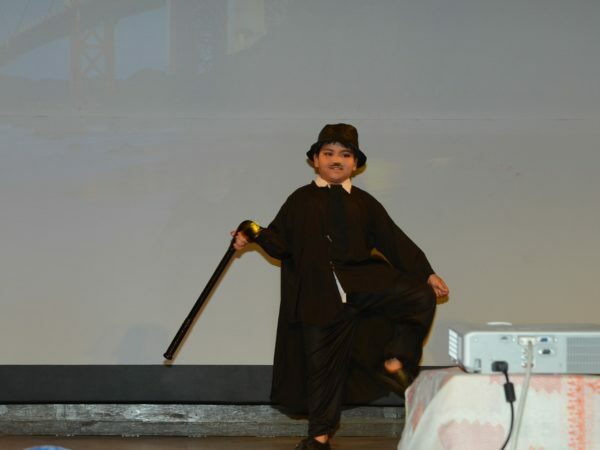 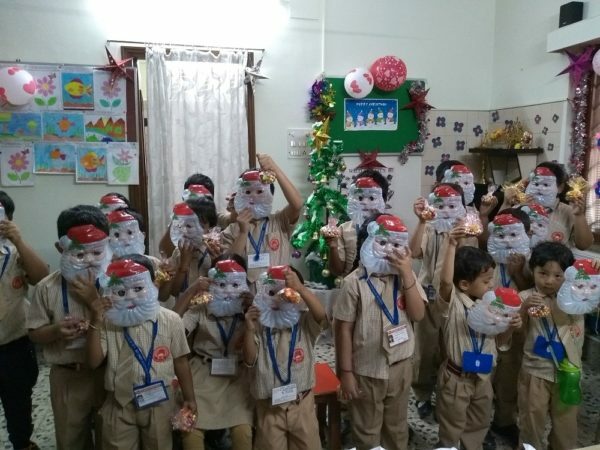 I am pleased with the wholesome education that the school in offering to my son.  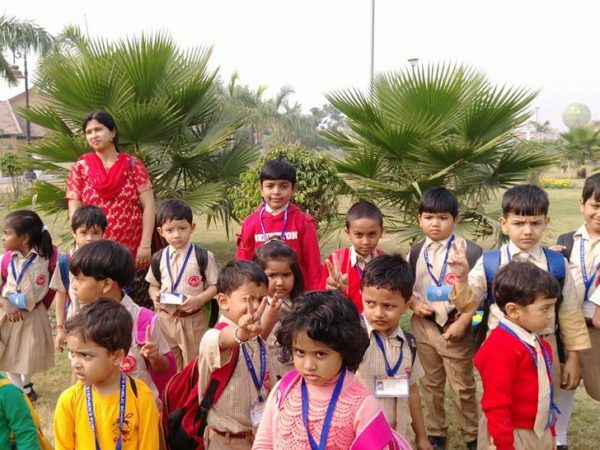 My son seems to have a better understanding of the world outside and the moral values seem to have been inculcated by him very nicely. 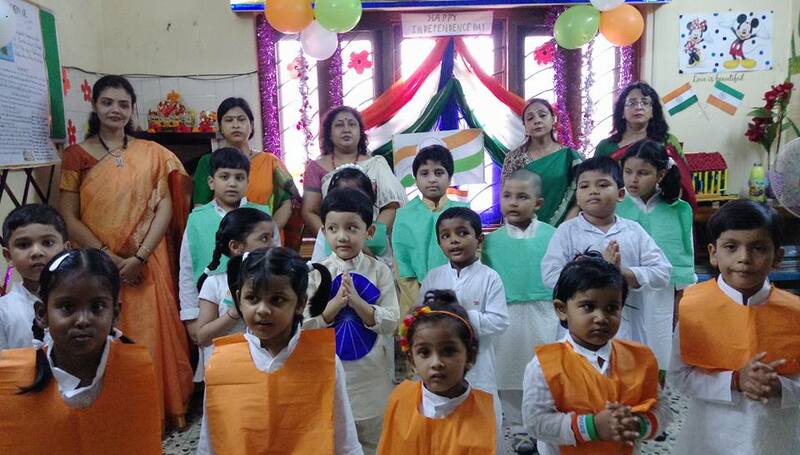 I am proud to say that the way the teachers are handling the students is praiseworthy. 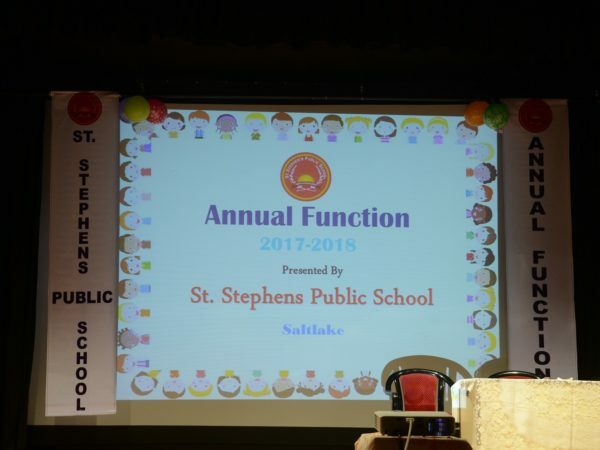 I wish St. Stephen’s Public School, Salt Lake, all the very best for the future. 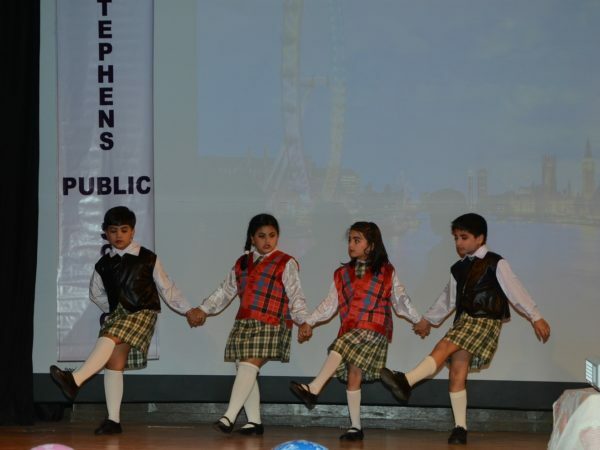 I am very happy to have admitted my girl to St. Stephen’s Public School, Salt Lake. 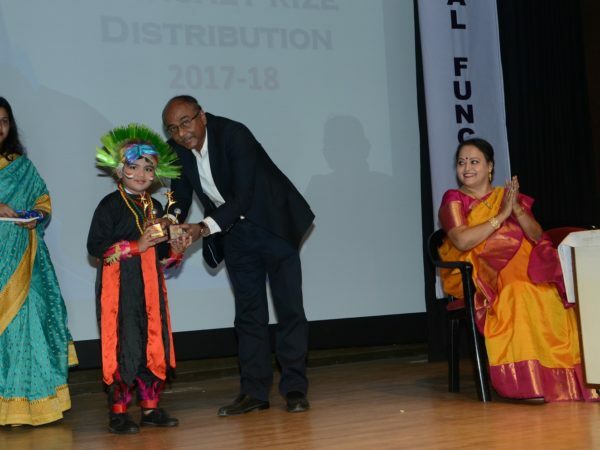  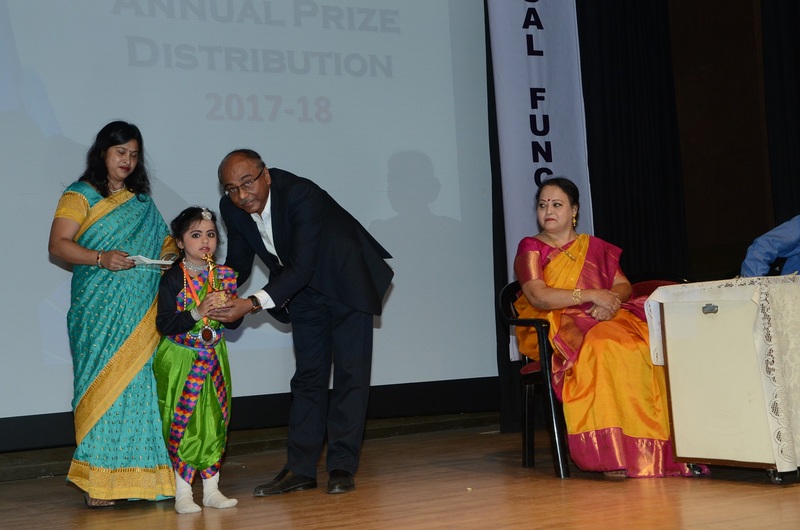 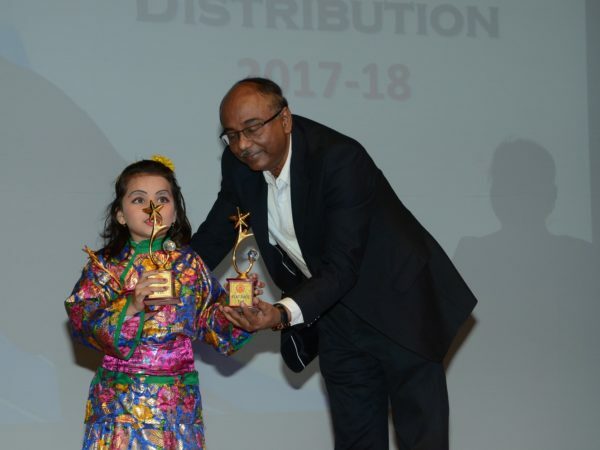 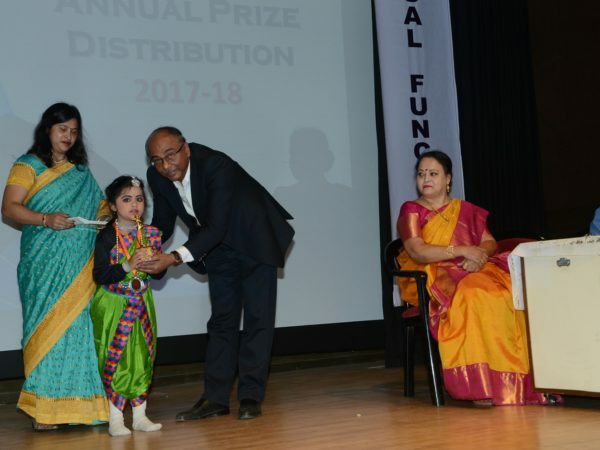  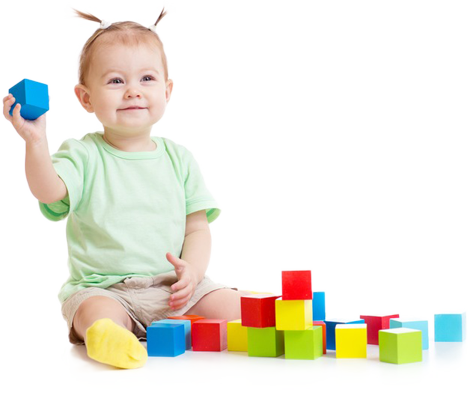 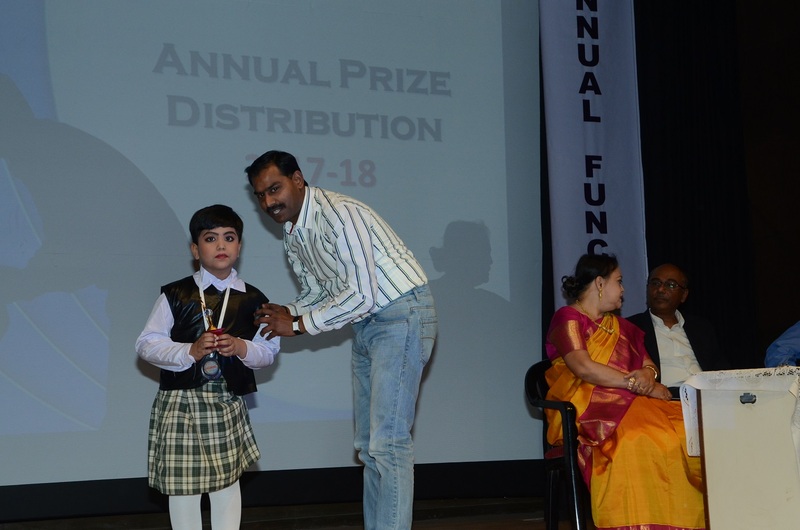 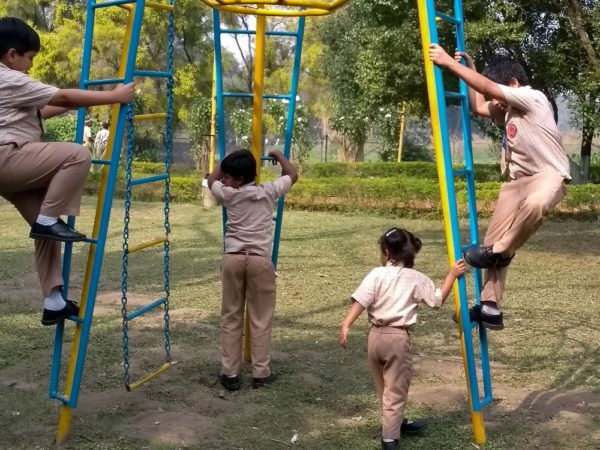 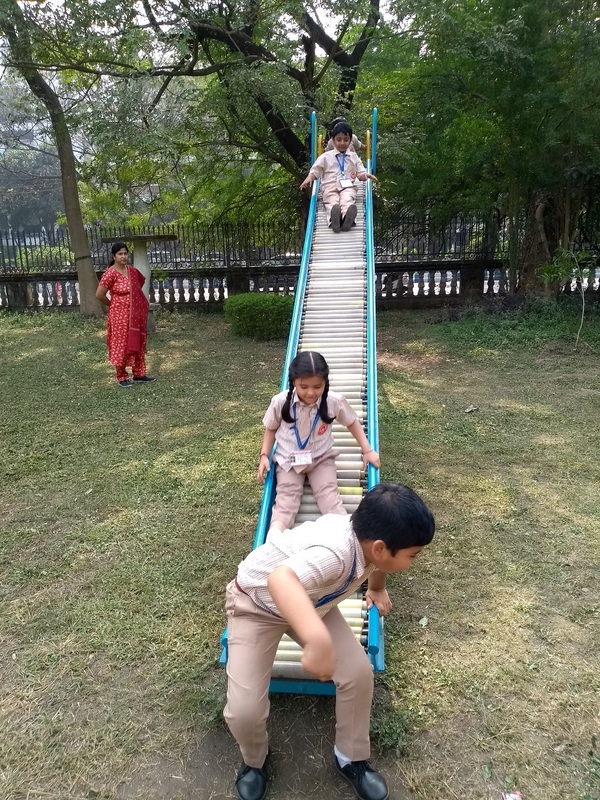 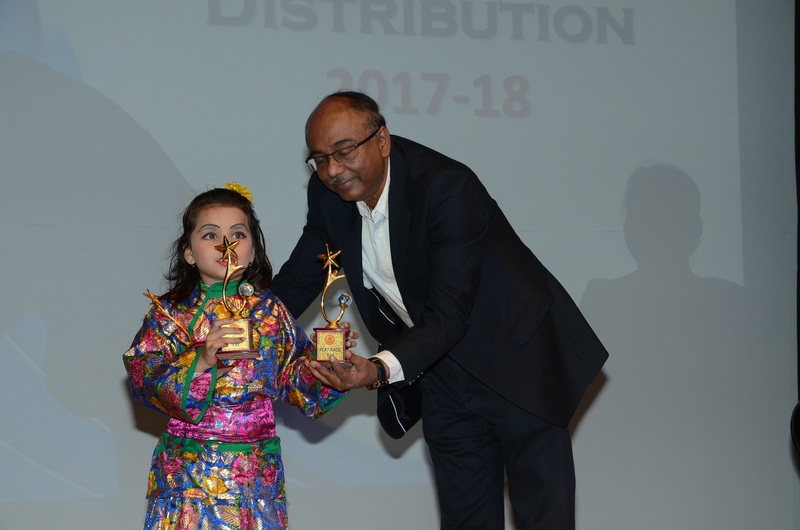 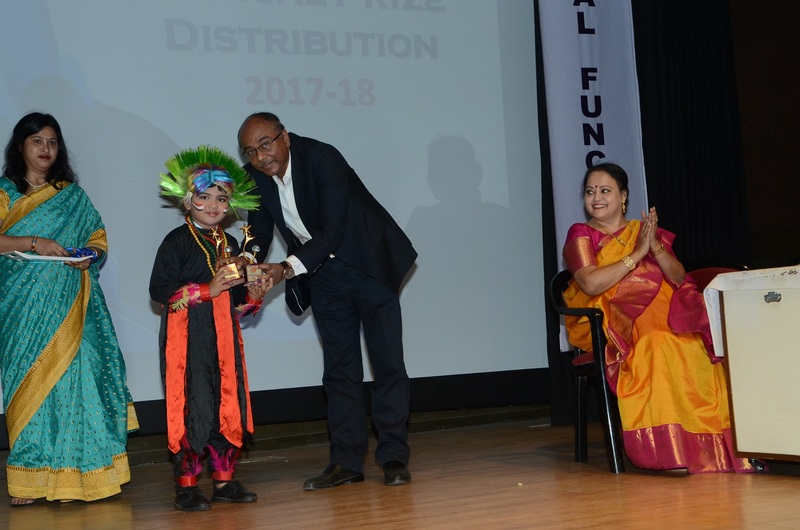 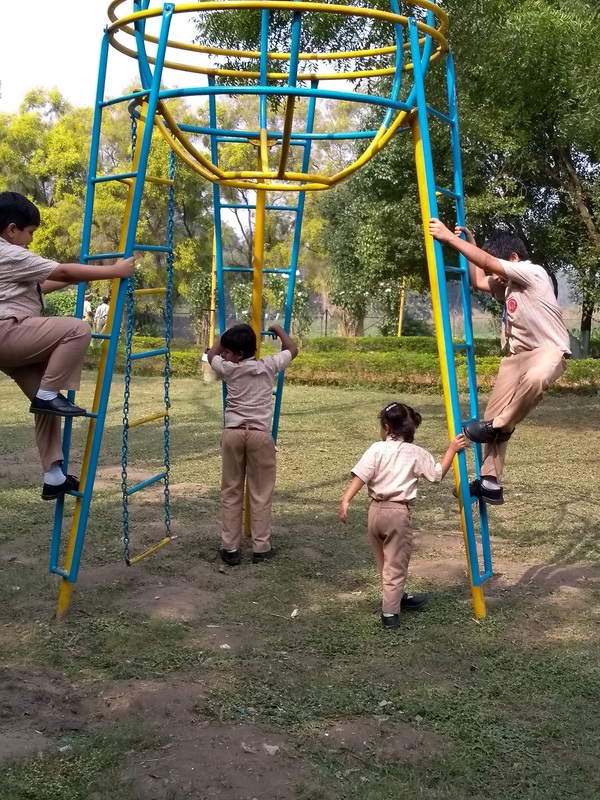 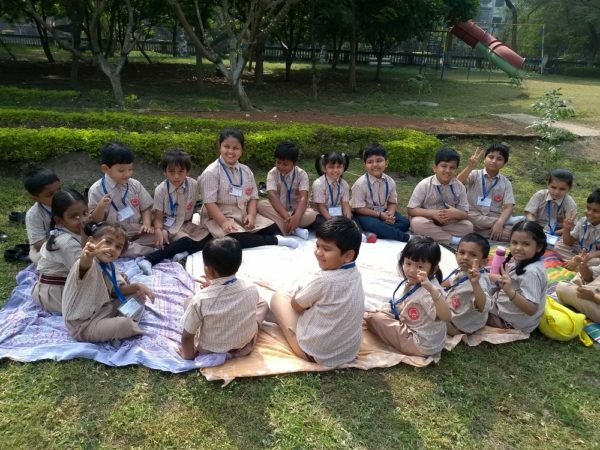 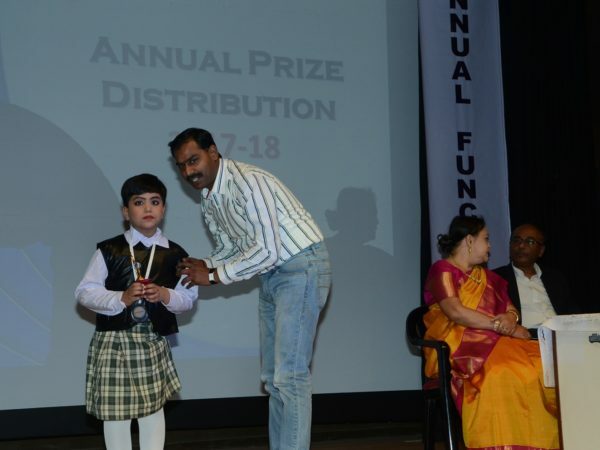 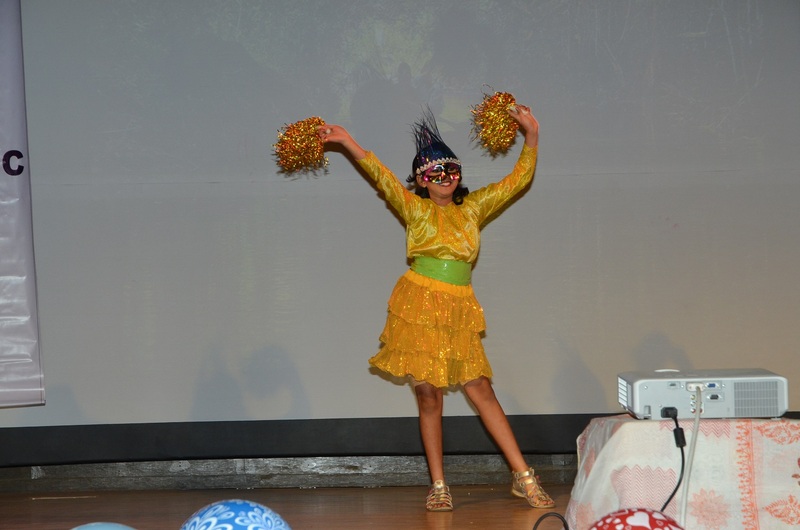 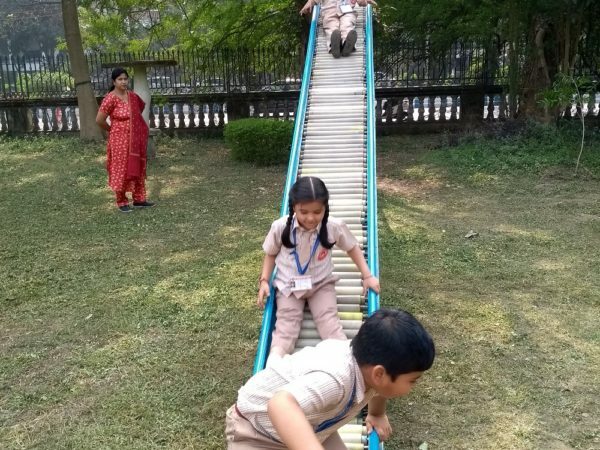 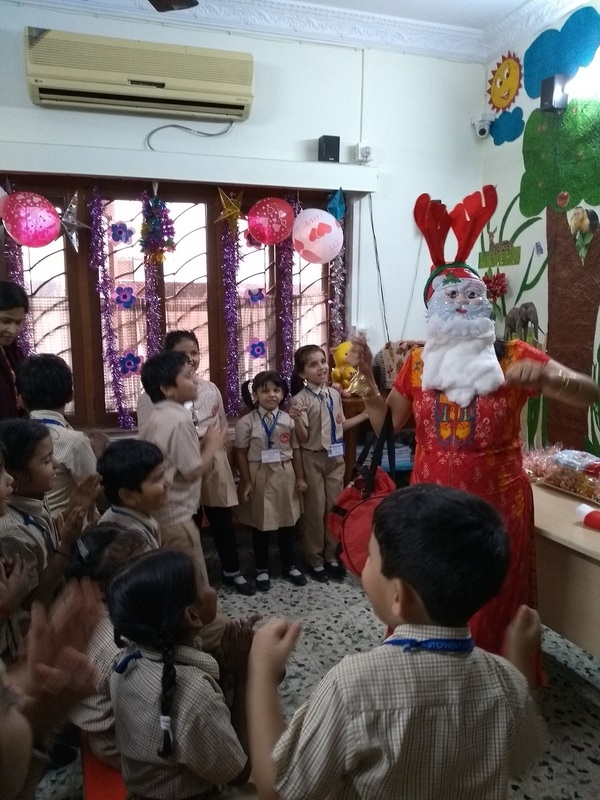 She is very happy as she is fond of the teachers, her friends and also the various games and activities they take part in. 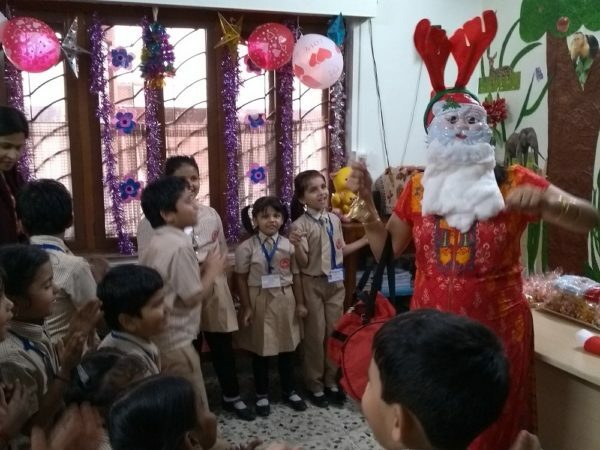 She is very active and overjoyed to visit school the next day as well. 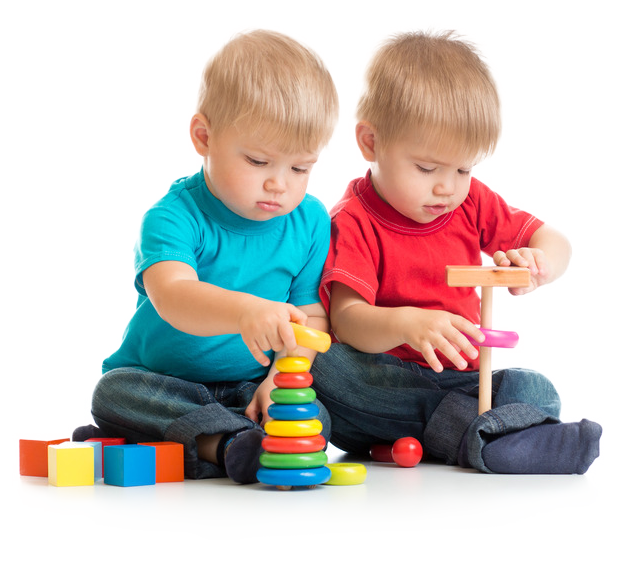 I hope this school becomes the best Montessori school in Salt Lake. At St. Stephen’s Public School, I respect the constant interaction they have with the parents and that has made me understand how important it is to be a part of the school and add views about the education provided. 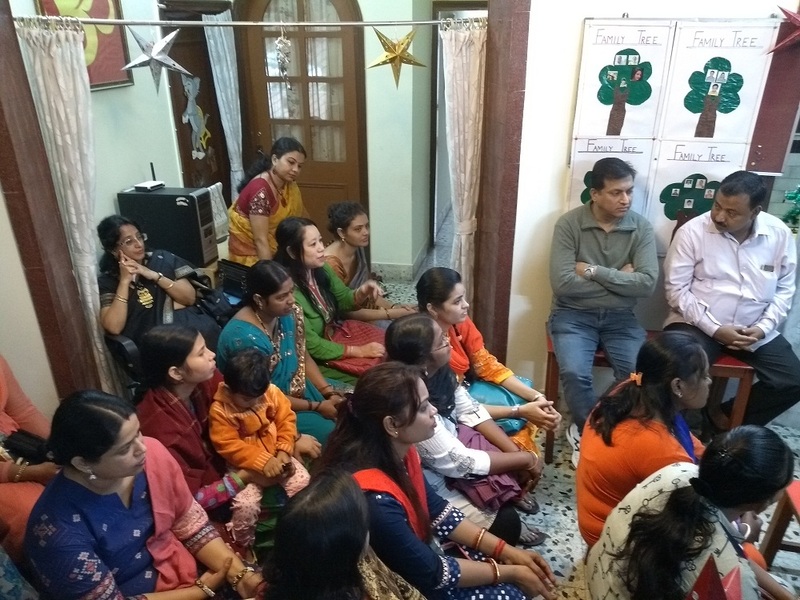 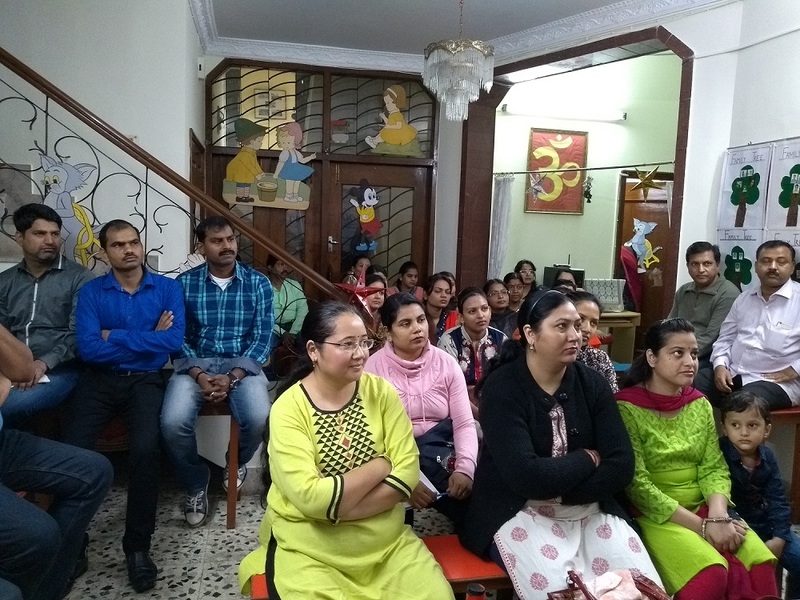 The school has done a great job in meeting parents from time to time and keeping us updated about the various curriculum and extra-curricular activities that go on in the school. 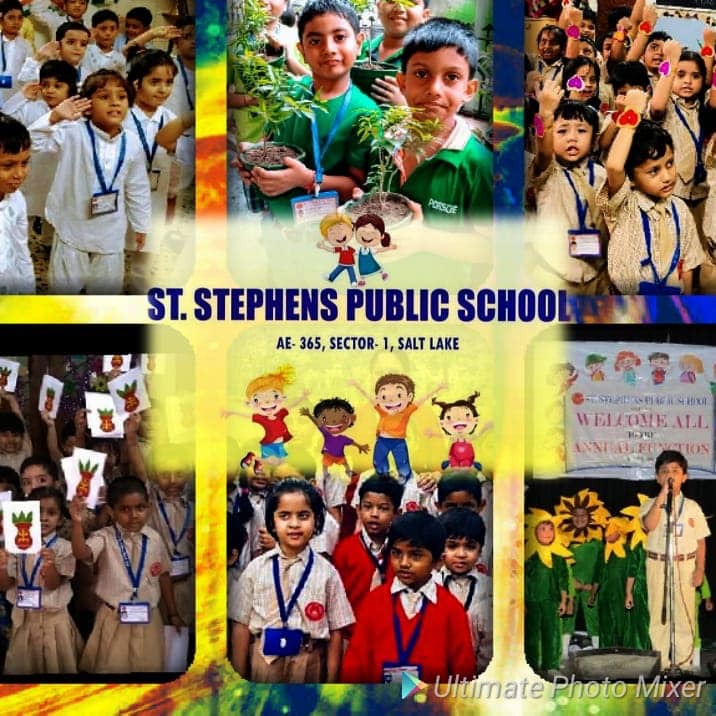 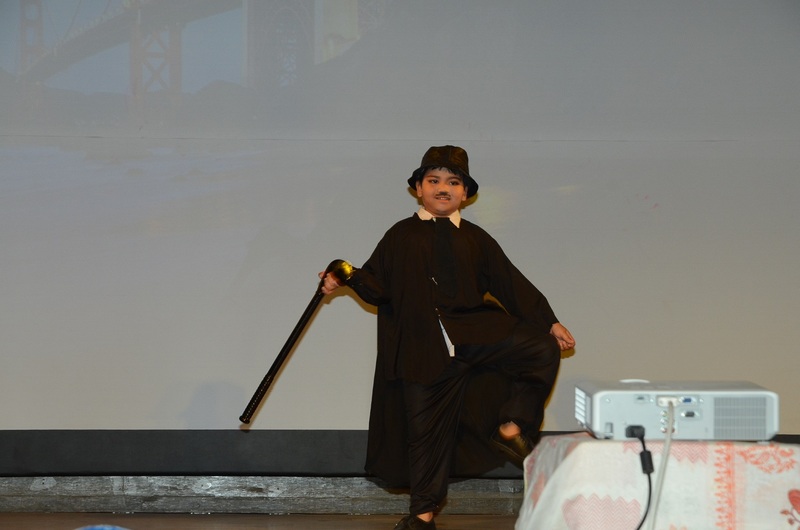 We, as parents have made the correct choice of admitting our child to St. Stephen’s Public School, Salt Lake. 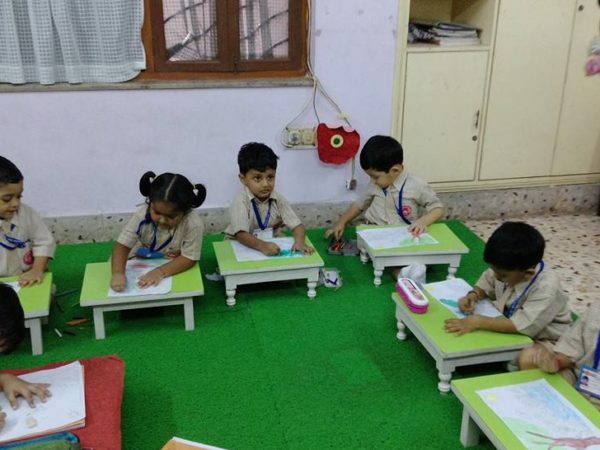 The teachers are very mature and caring in their approach towards my child. 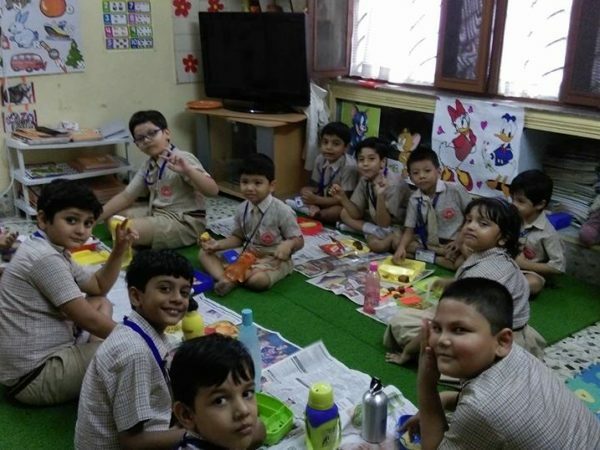 He seems to learn a lot more with every passing day and I truly trust the fact that they will be the best kindergarten school in Kolkata someday. 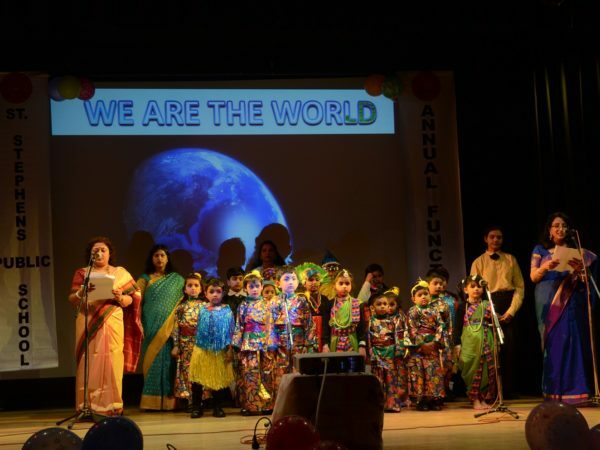 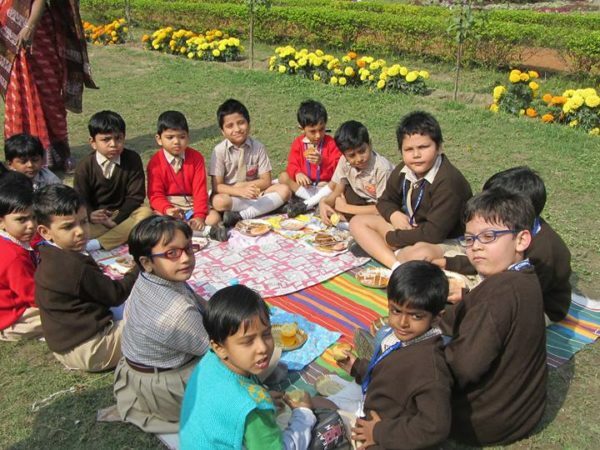 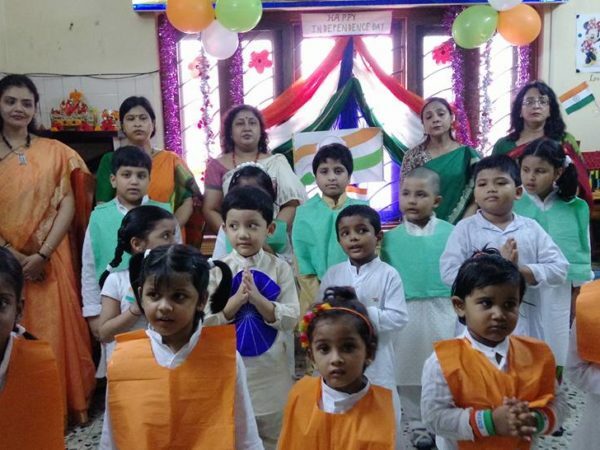 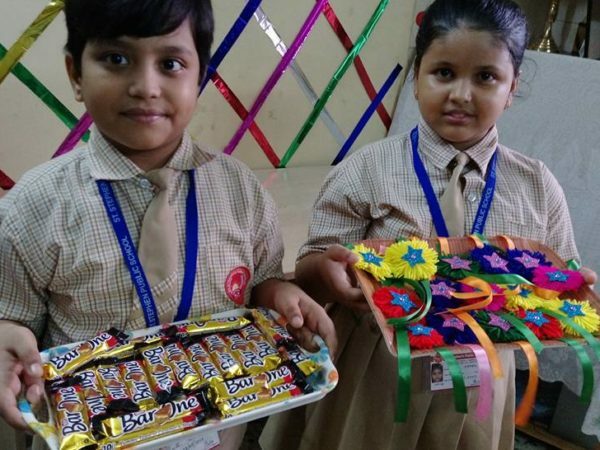 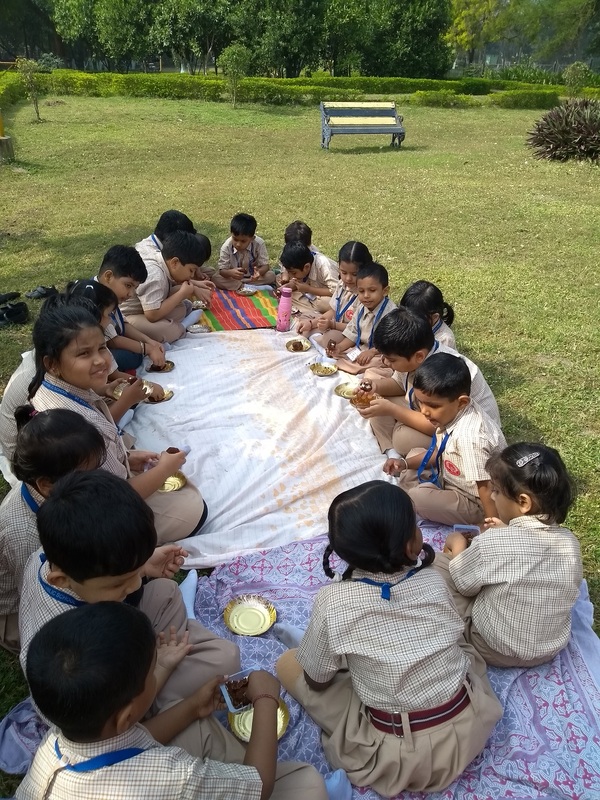 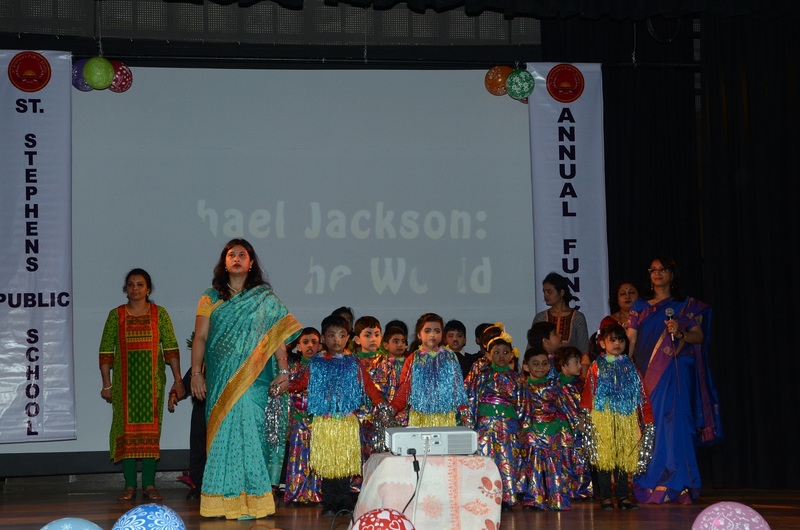 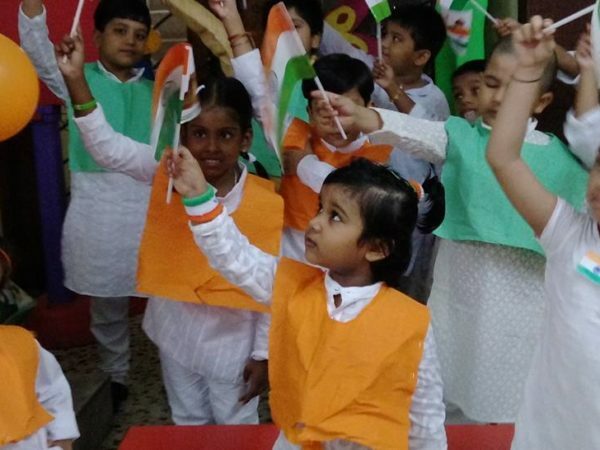 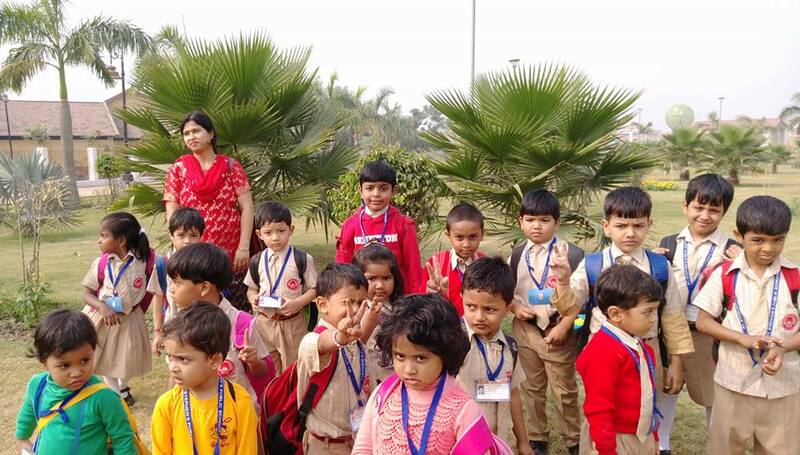 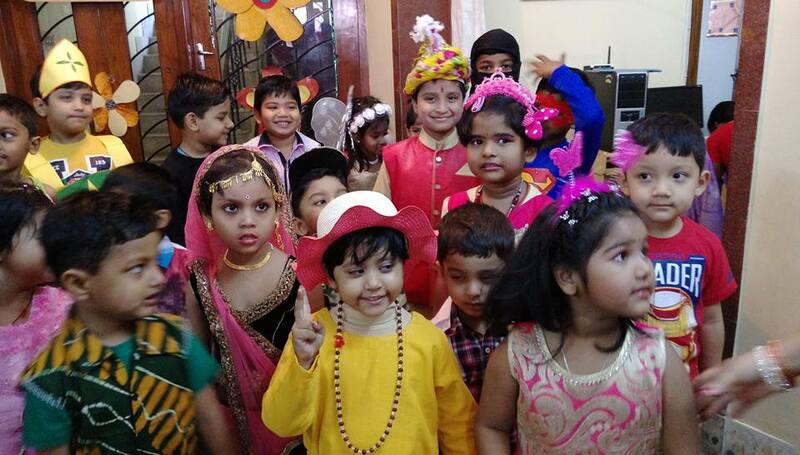 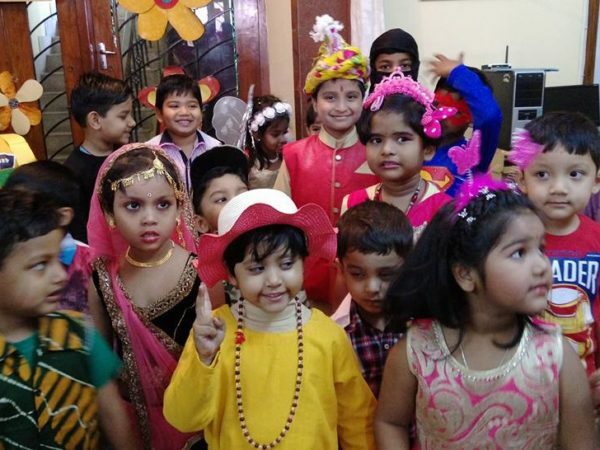 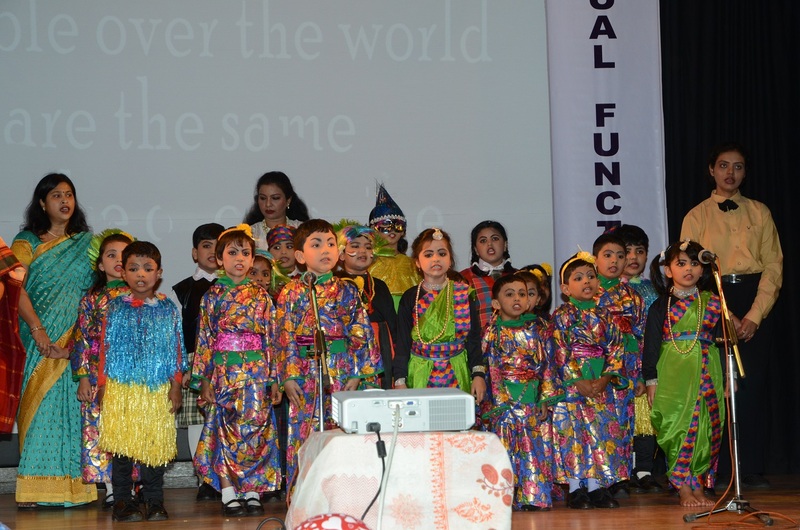 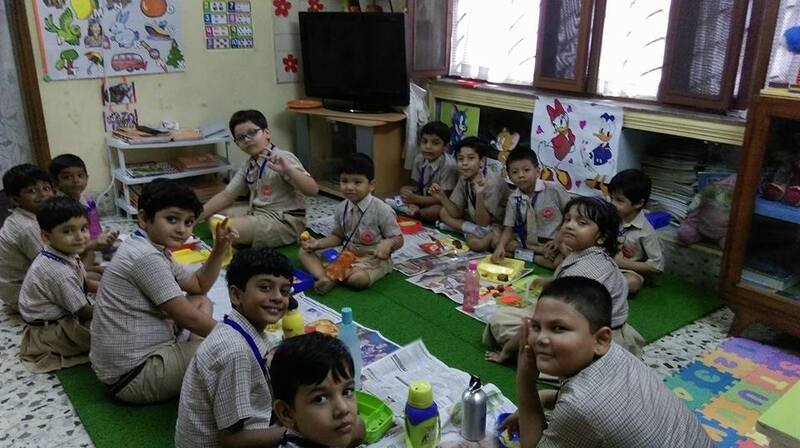 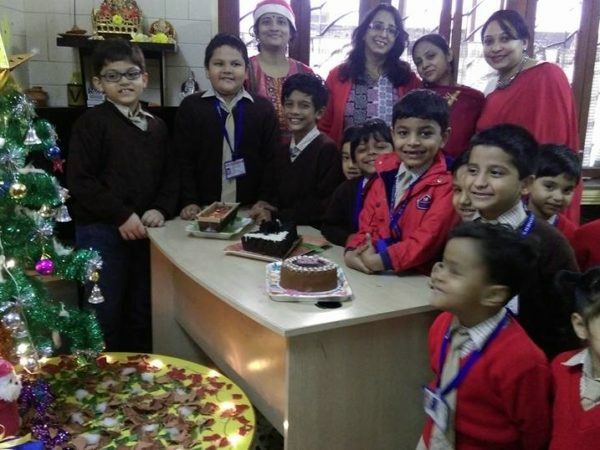 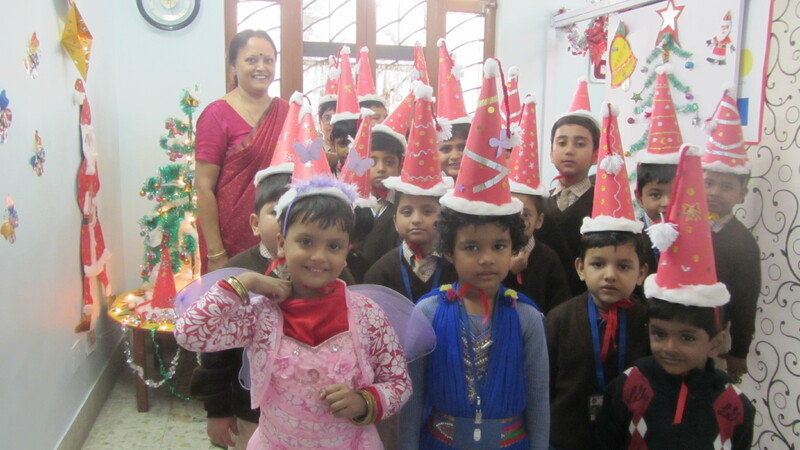 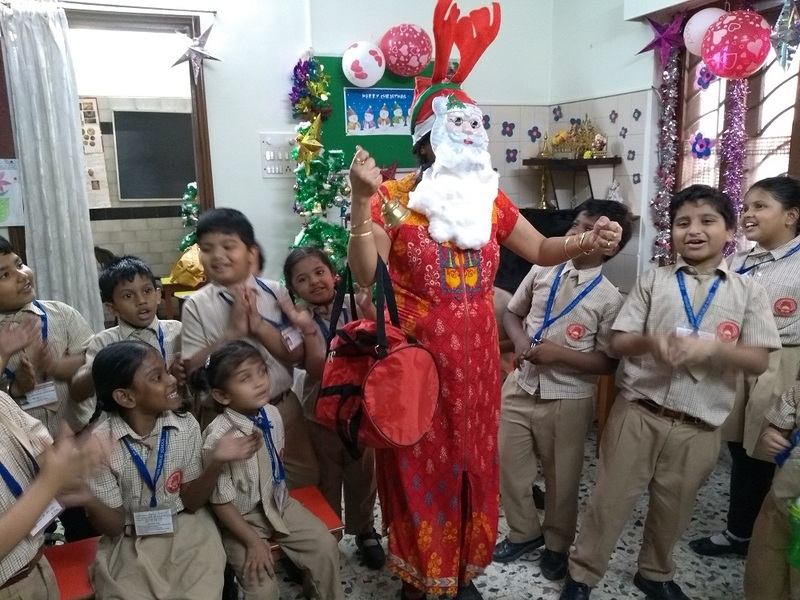 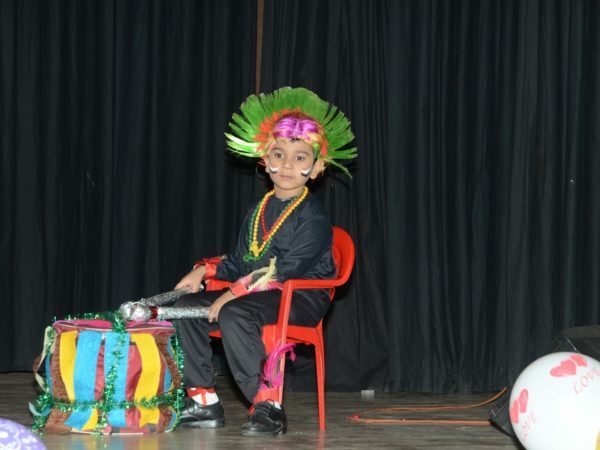 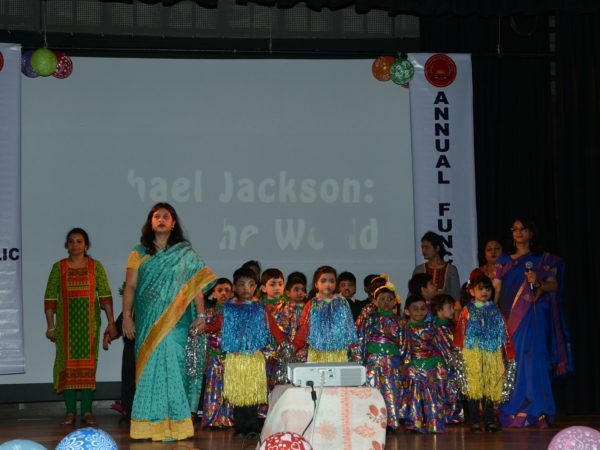 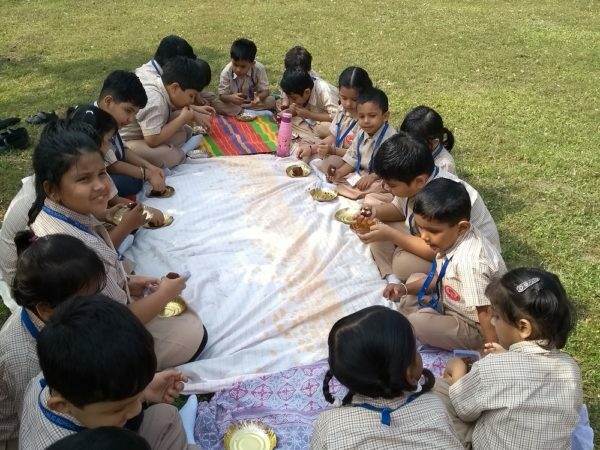 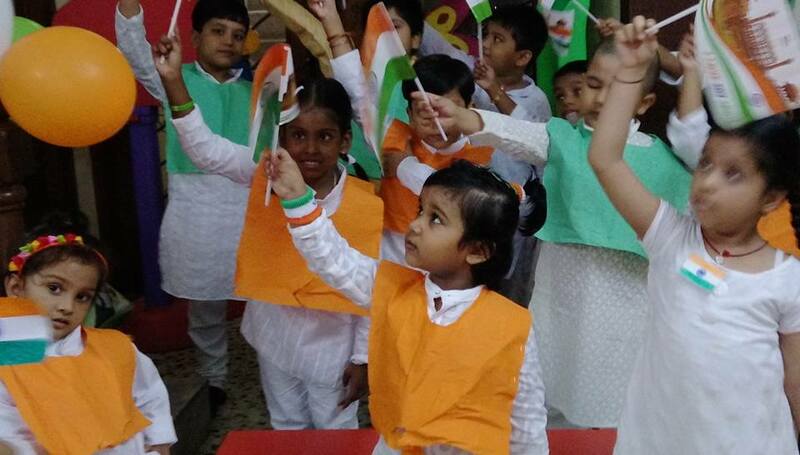 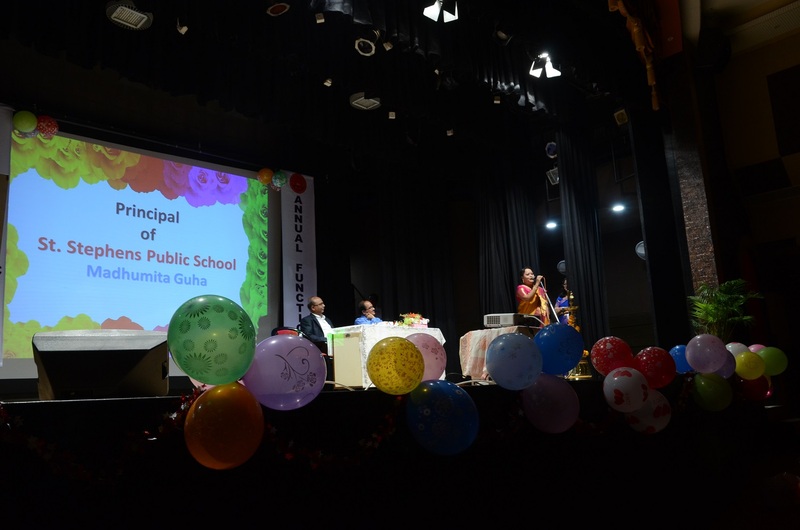 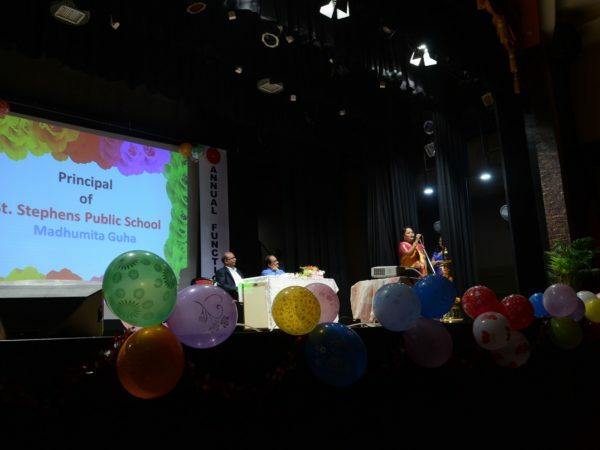 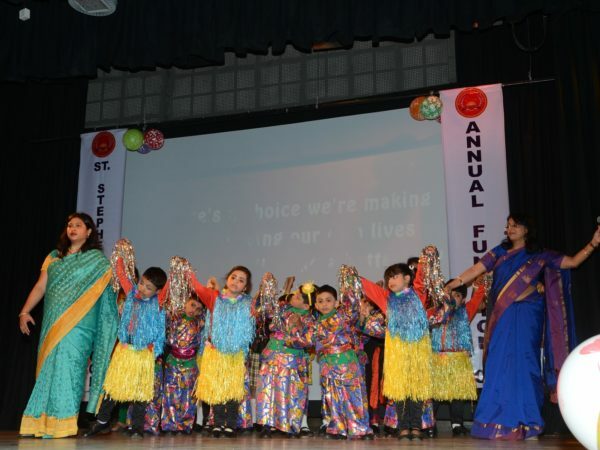 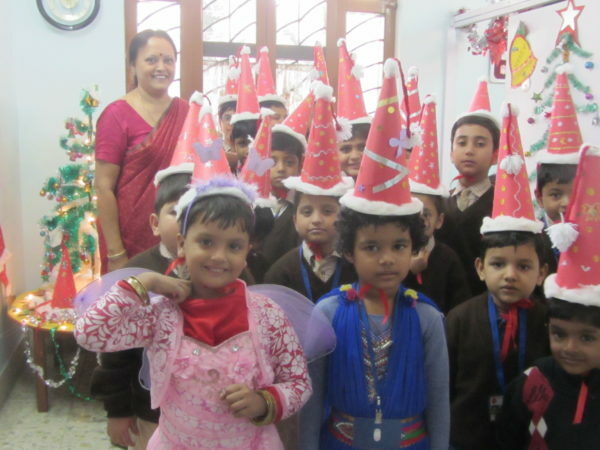 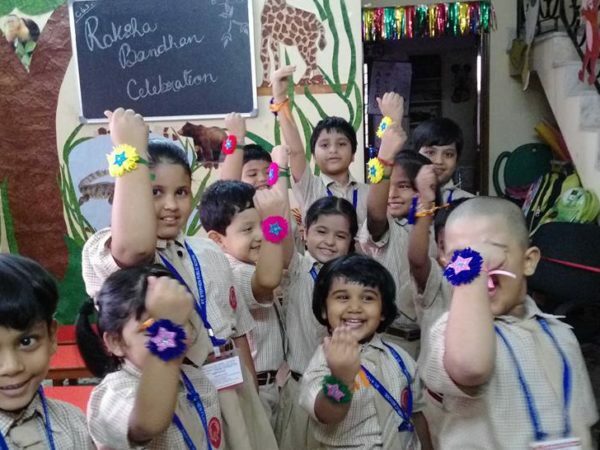 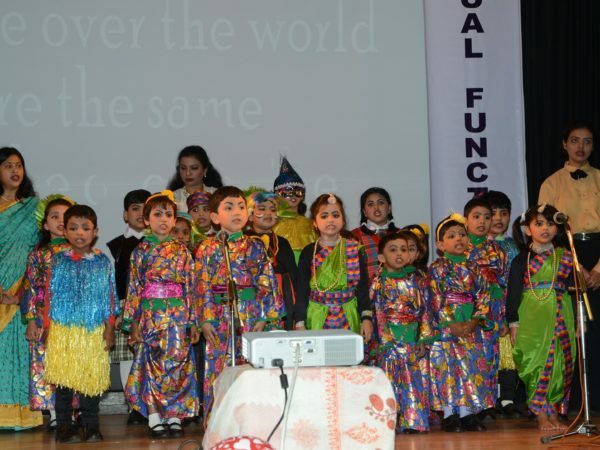 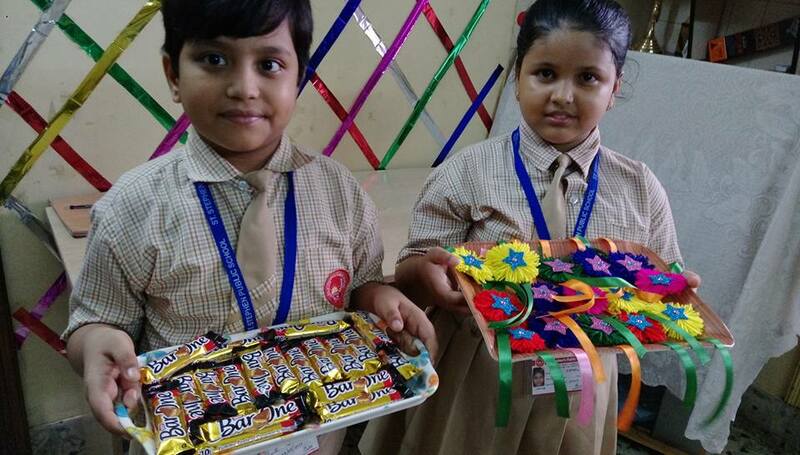 We pride ourselves on getting together with students and parents/guardians on various festivals and occasions to celebrate together and enjoy like a close-knit family. 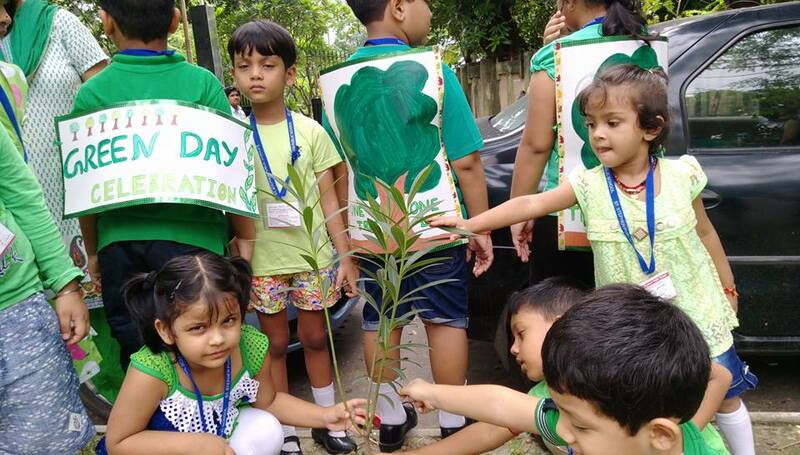 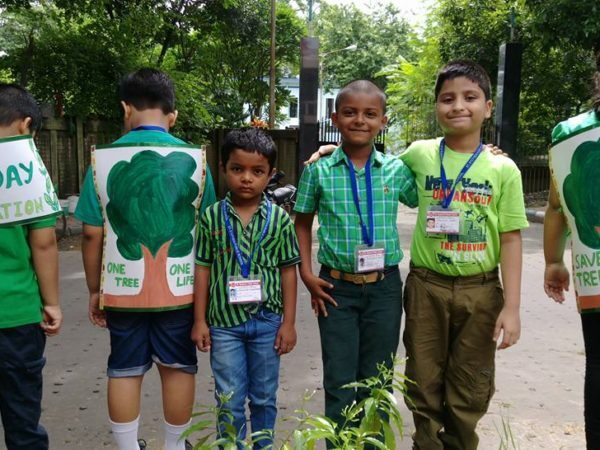 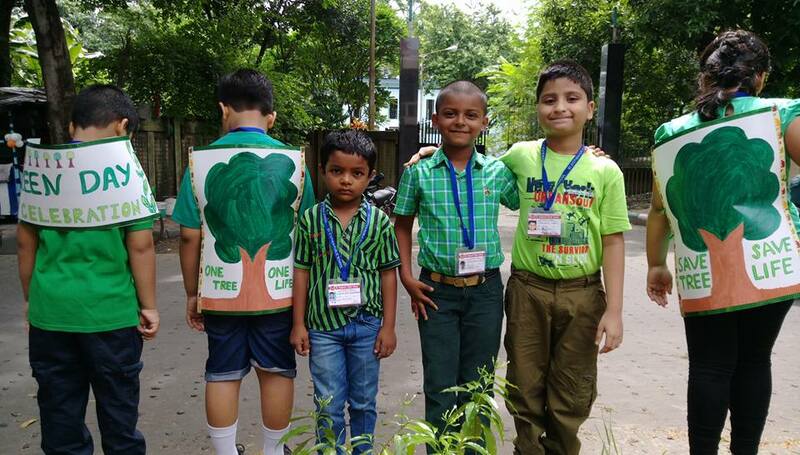 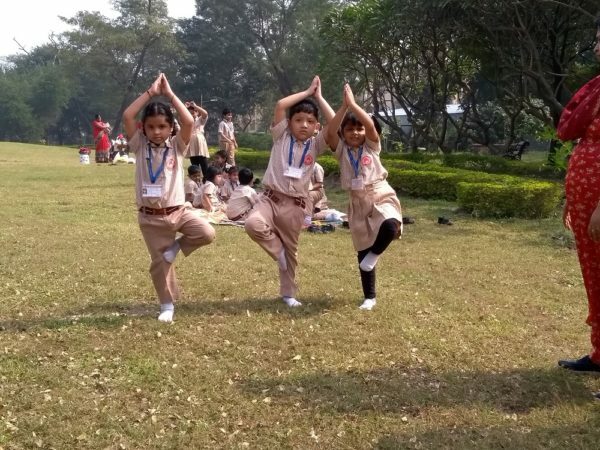 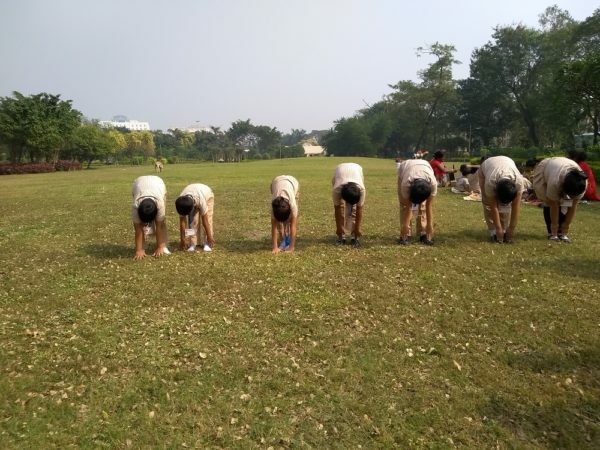 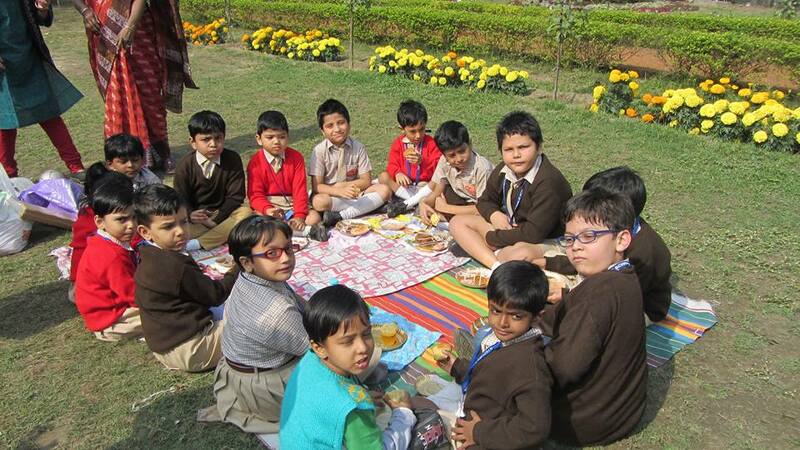 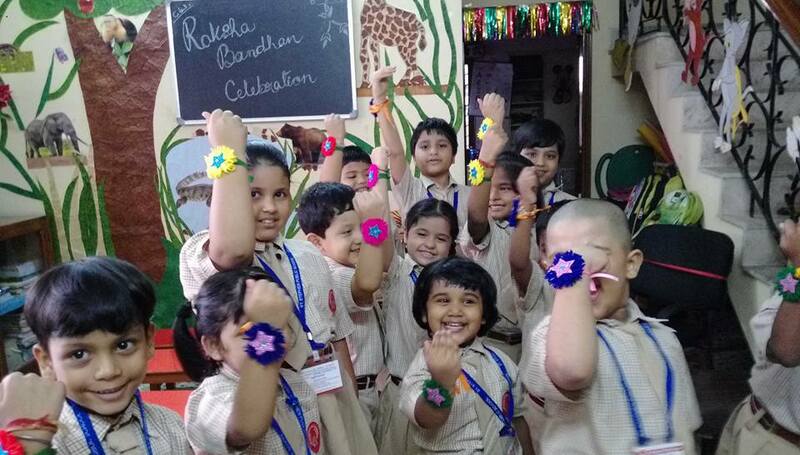 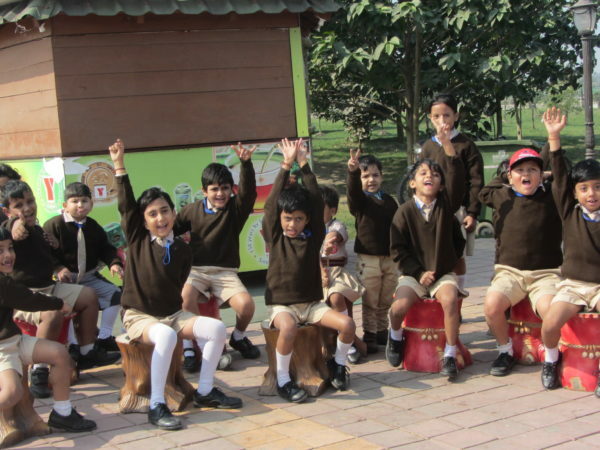 We create a spirit of friendship and team-work among the students as well as teach them to care about Mother Earth. 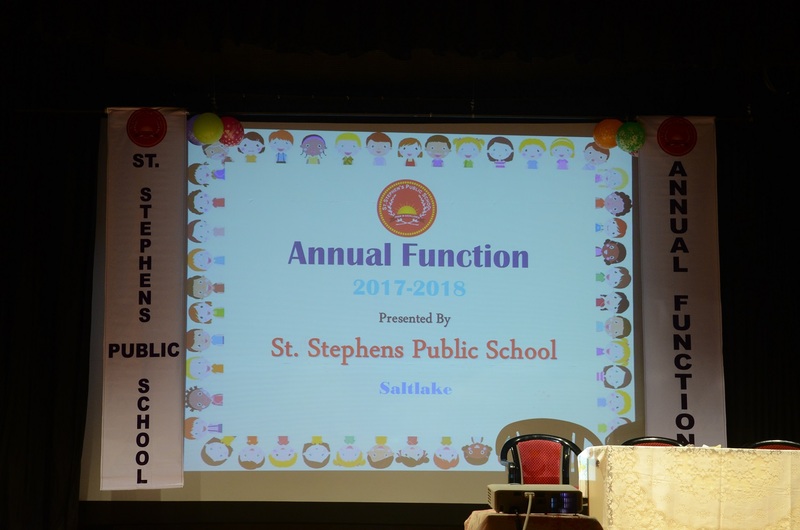 We welcome you to the family of St. Stephen’s Public School, Salt Lake.